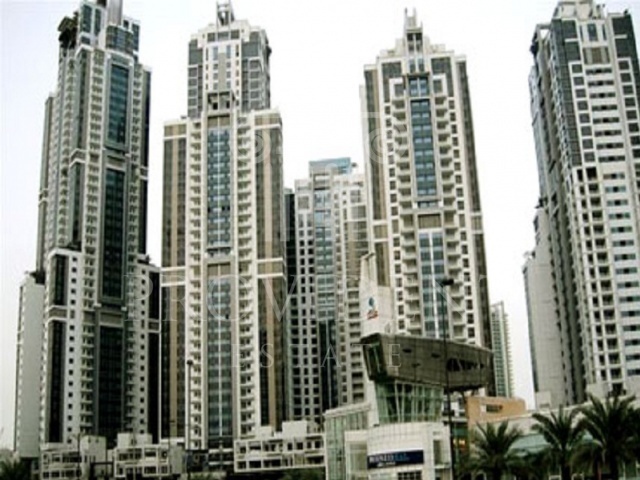 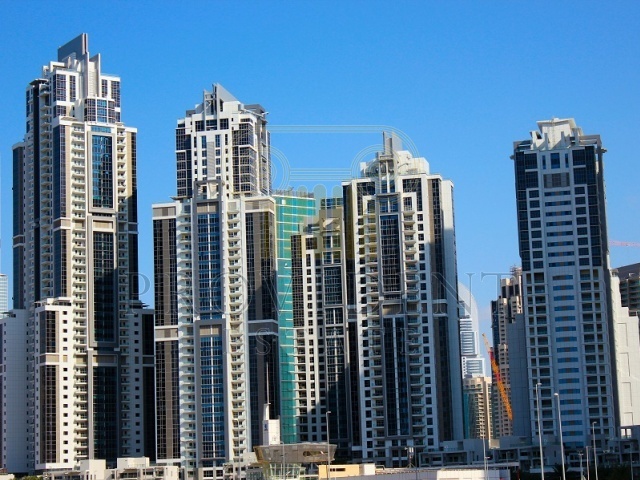 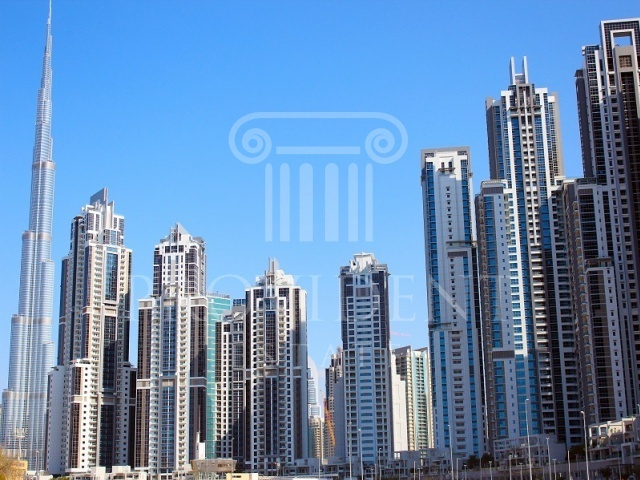 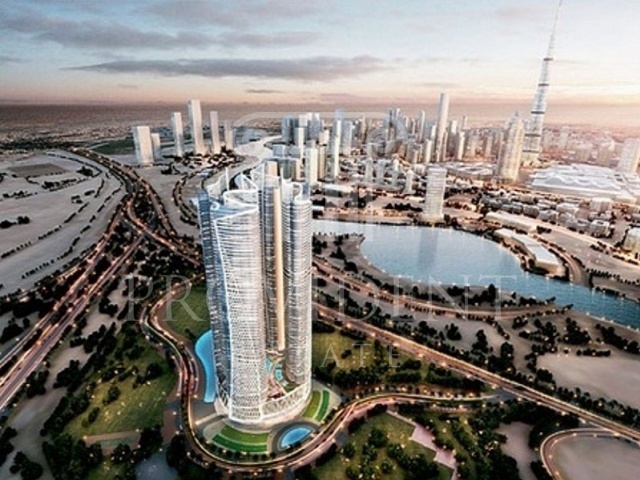 Situated in the Business Bay of Dubai, The Metropolis will host some of the most esteemed names in the business world. 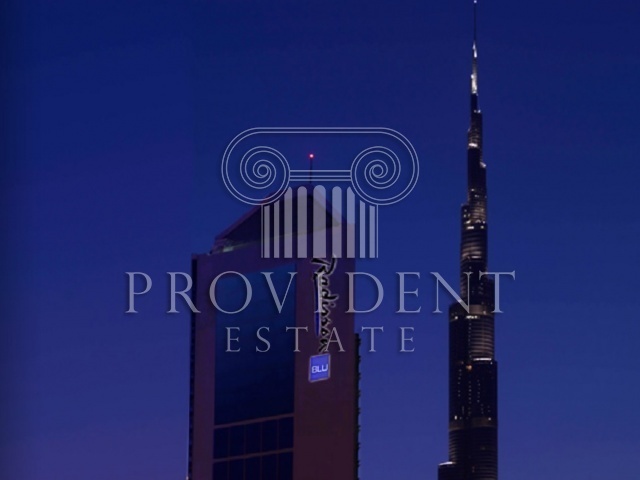 Having a landscaped area and close to the “Worlds Tallest Tower” Burj Dubai, makes it a prime and convenient location in the worlds most coveted business community. 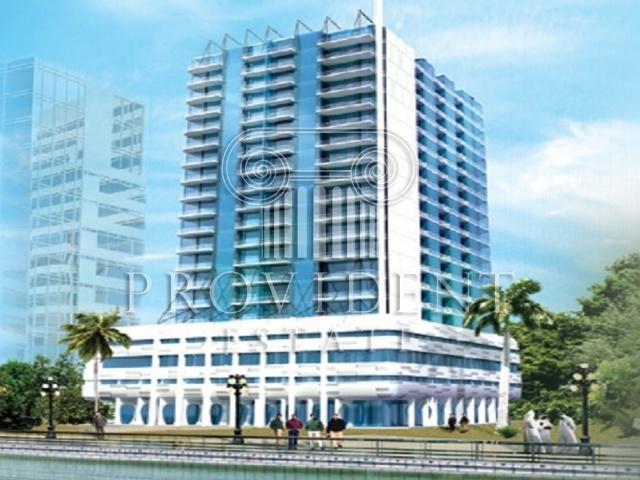 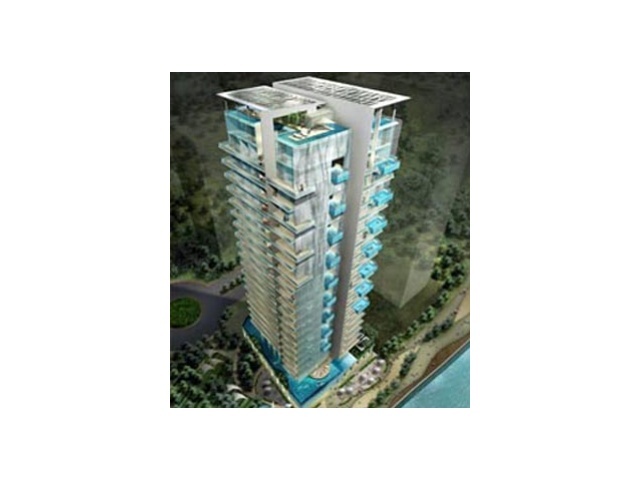 The Atria Where convenience meets the luxury of living by the bay, this address is designed to house all your desires. 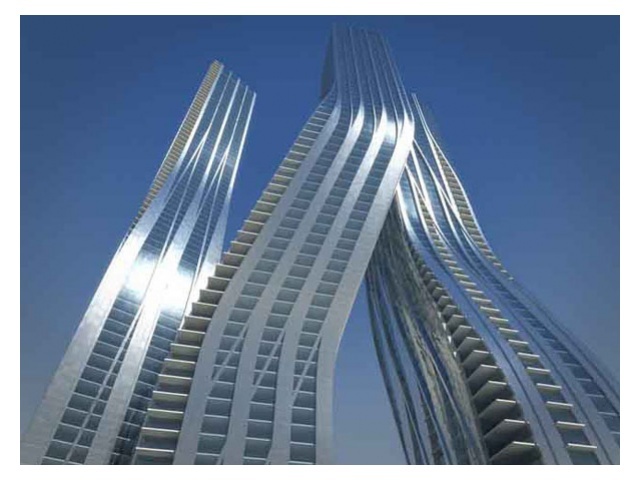 And with contemporary hotel apartments, elegant residential units and thoughtful amenities, this living address is the hallmark of the good life.The individuality of this lifestyle experience comes from the iconic step-terrace structure, creating a memorable form and an aesthetic facade. 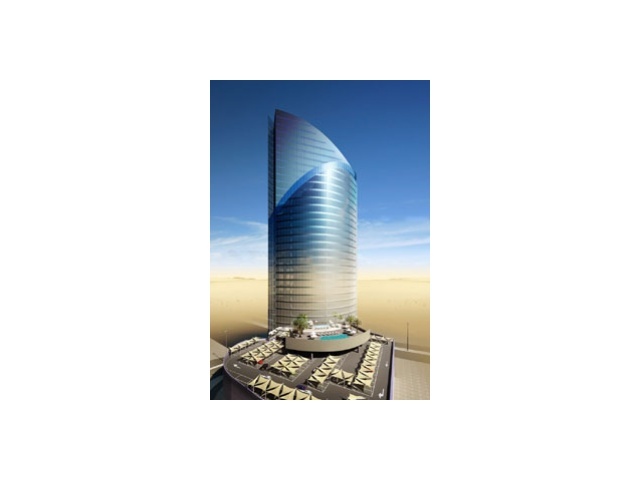 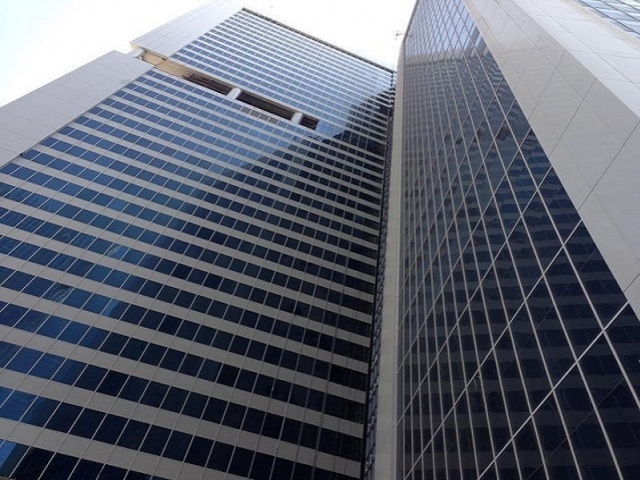 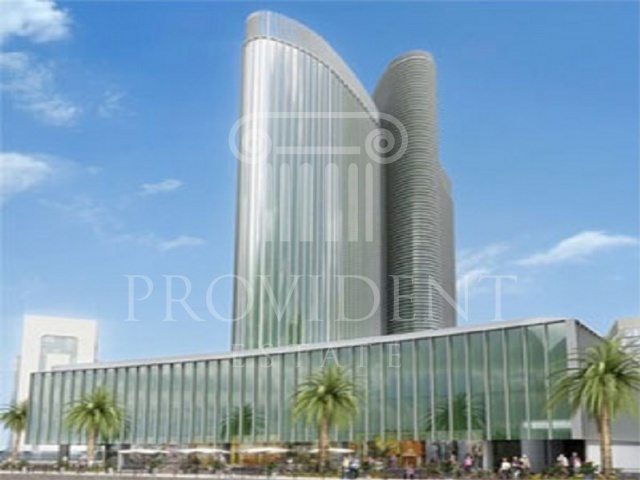 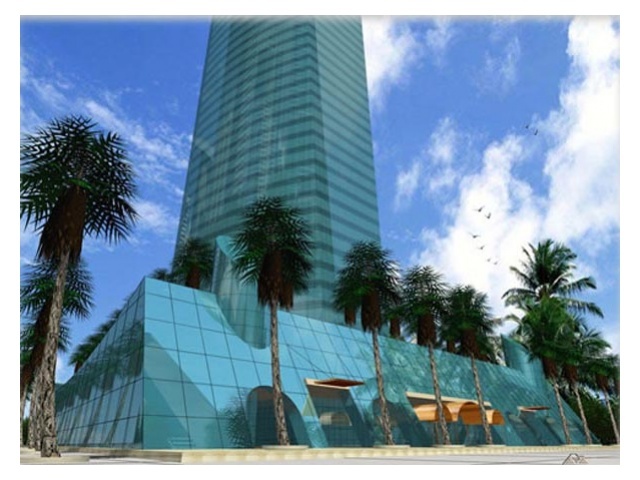 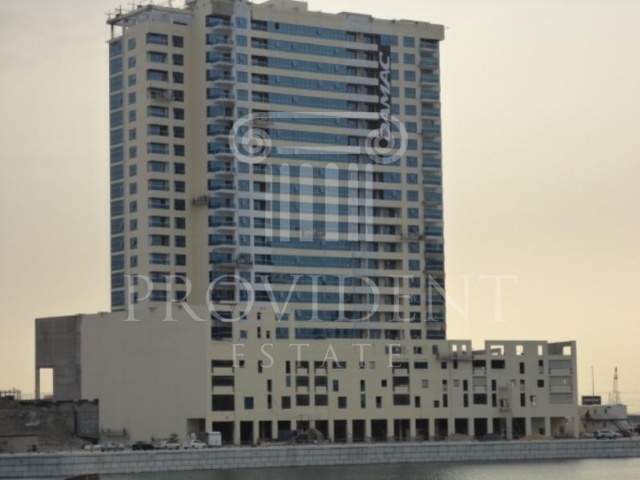 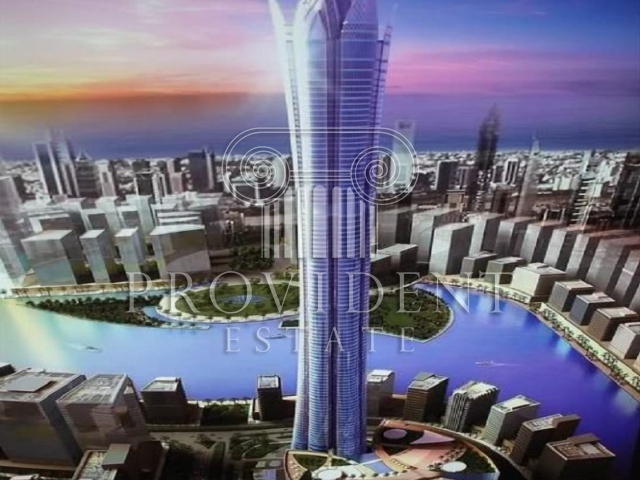 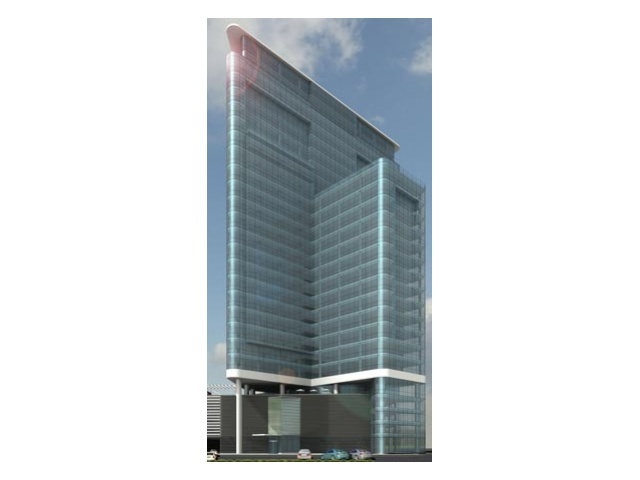 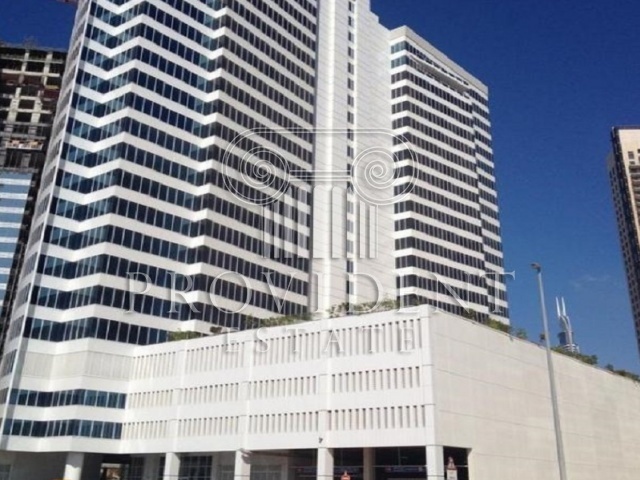 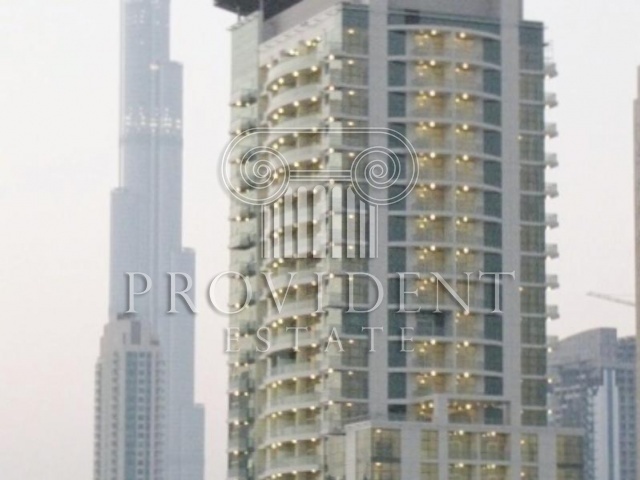 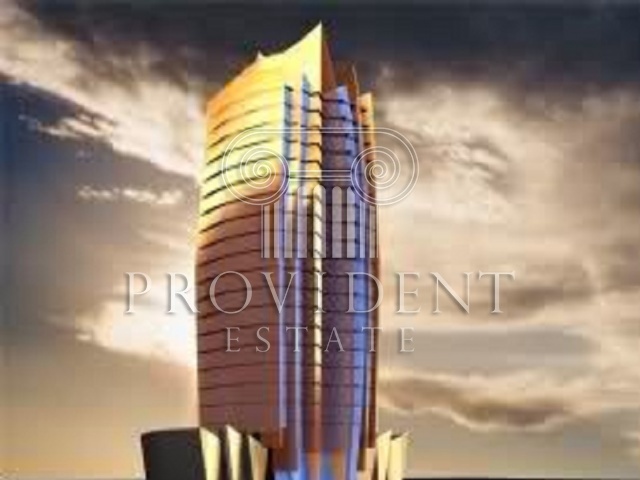 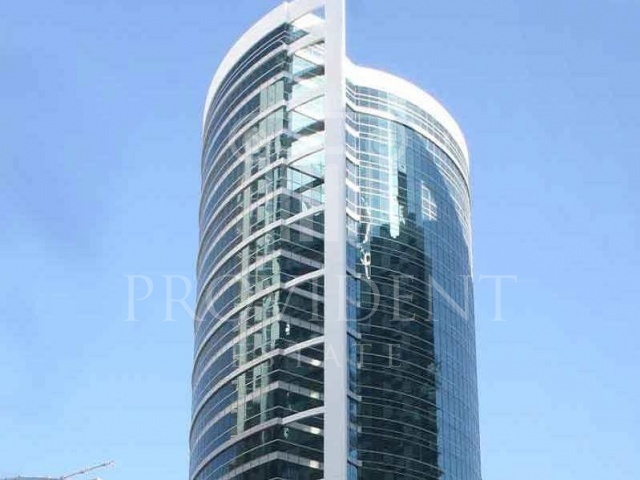 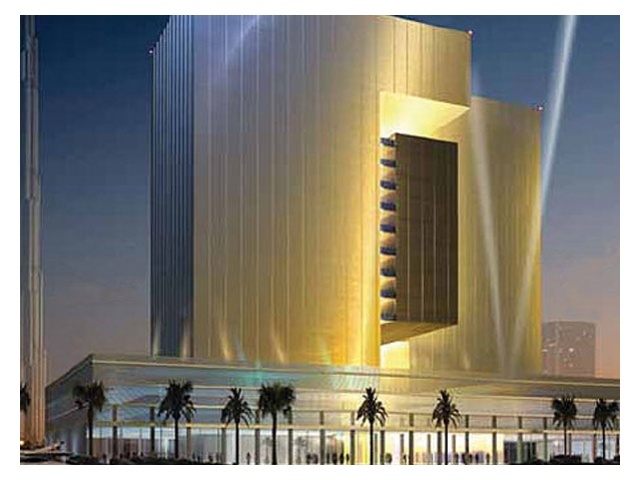 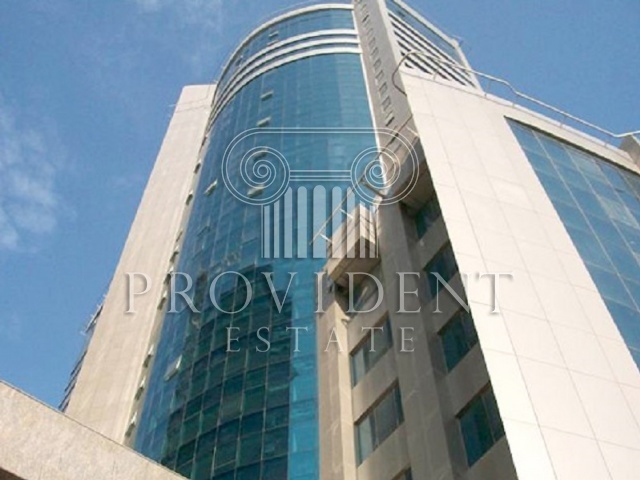 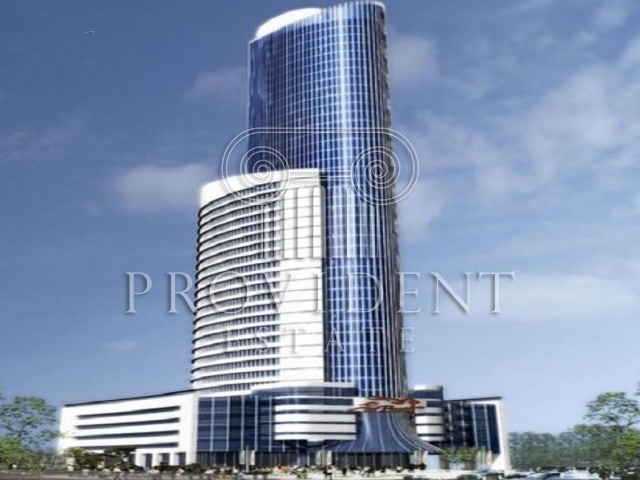 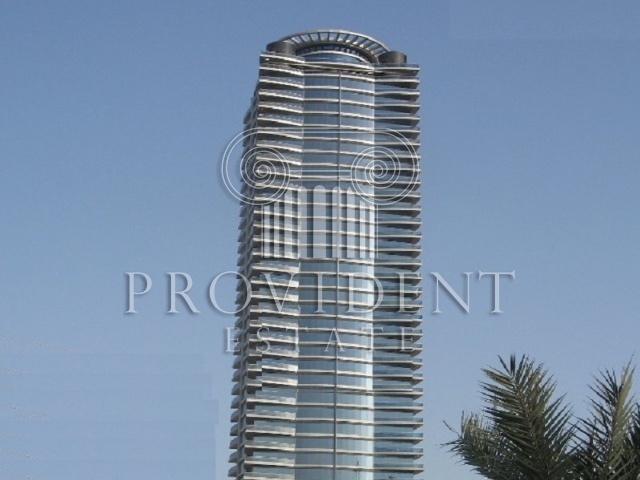 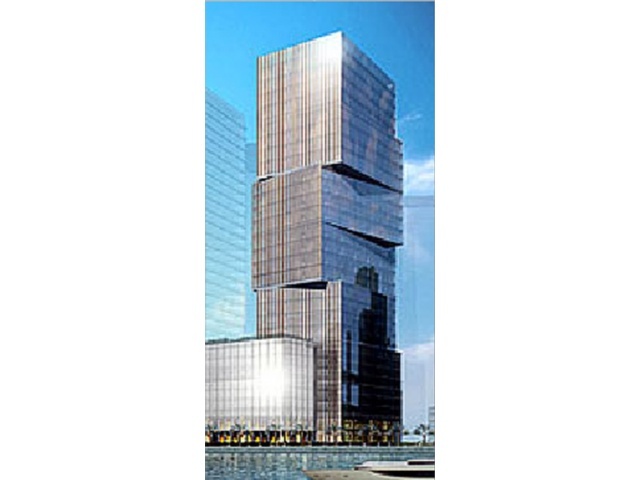 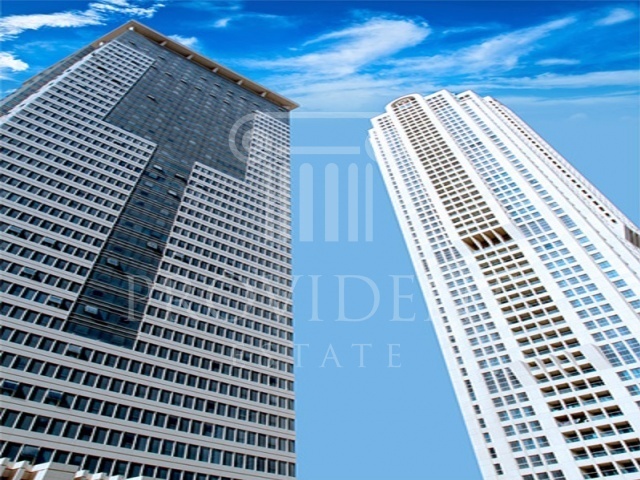 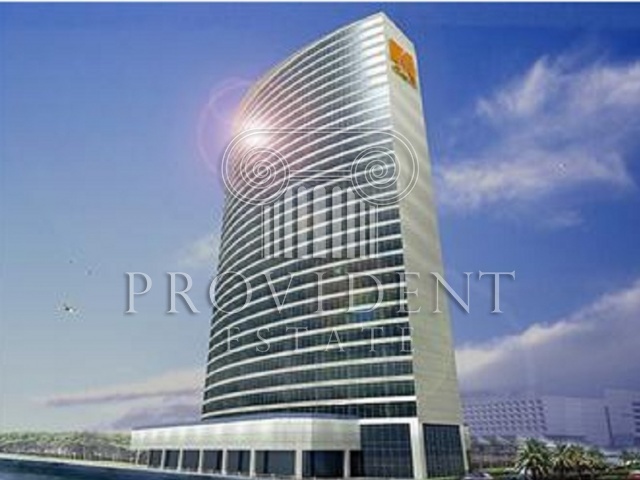 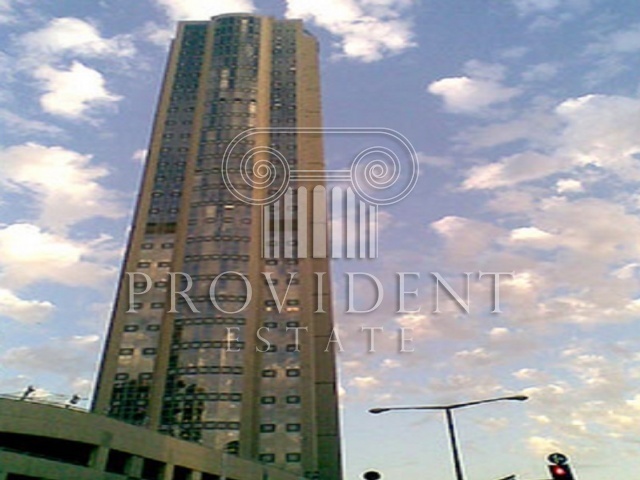 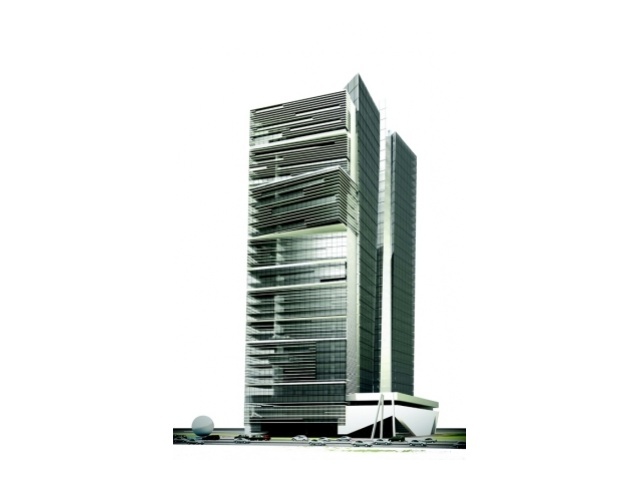 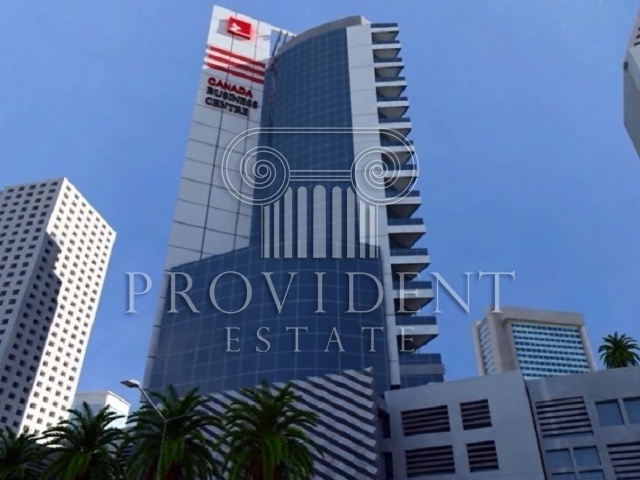 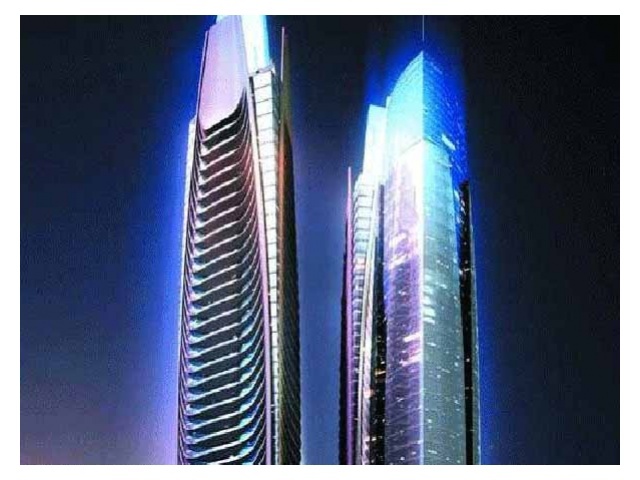 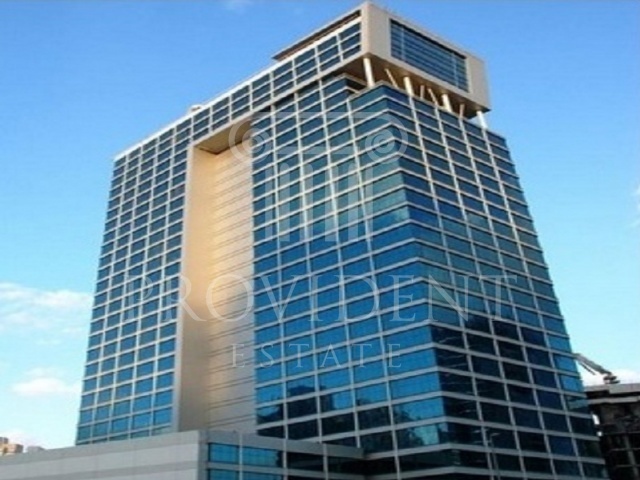 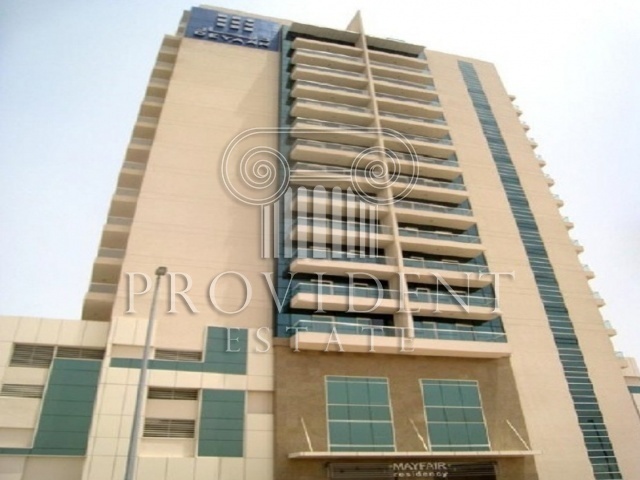 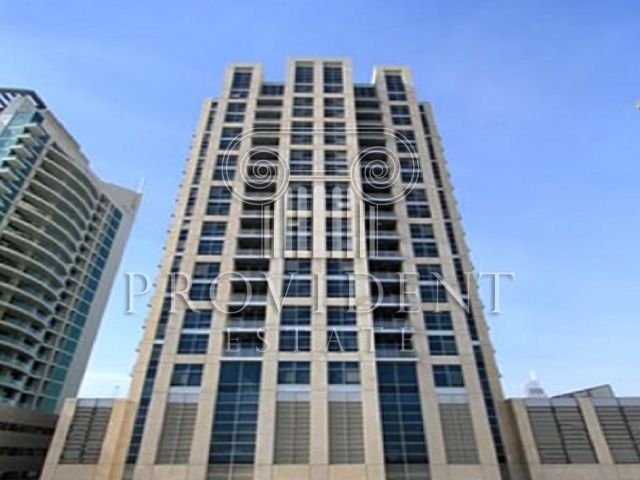 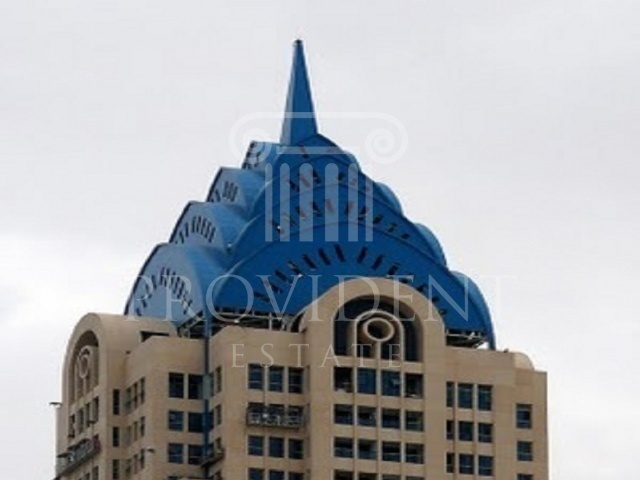 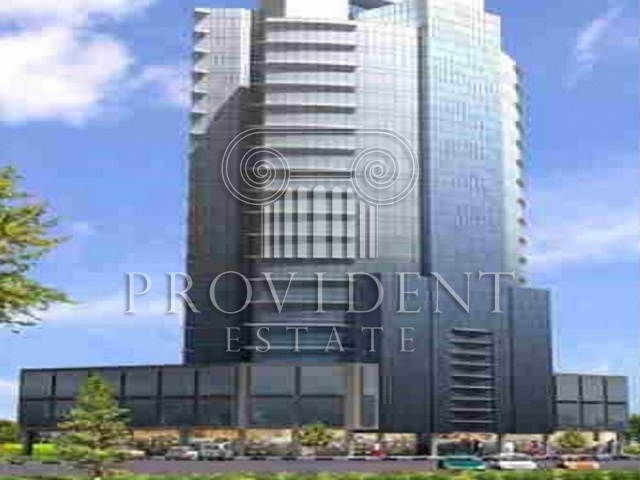 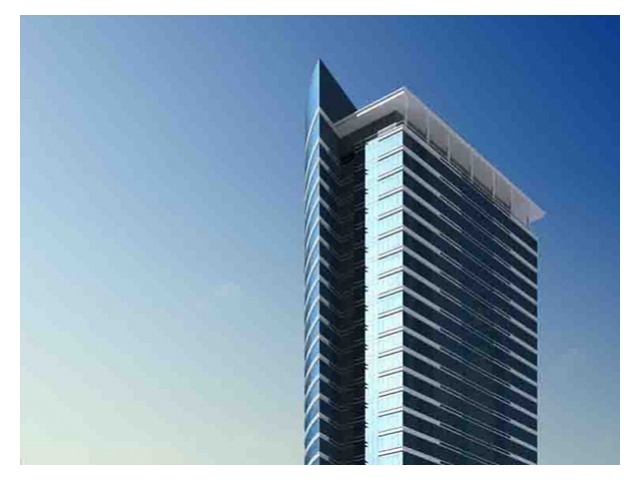 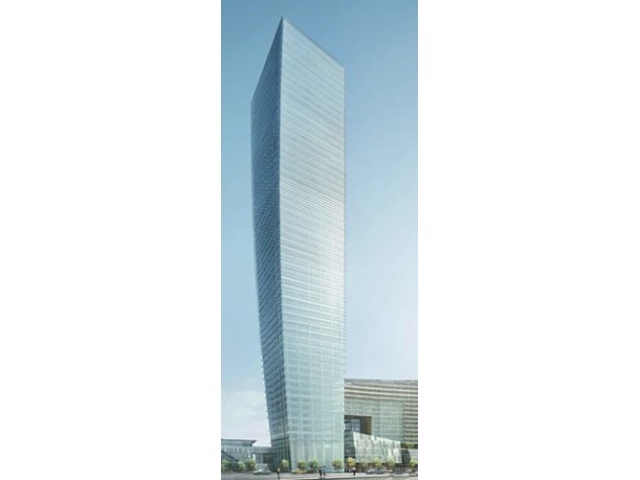 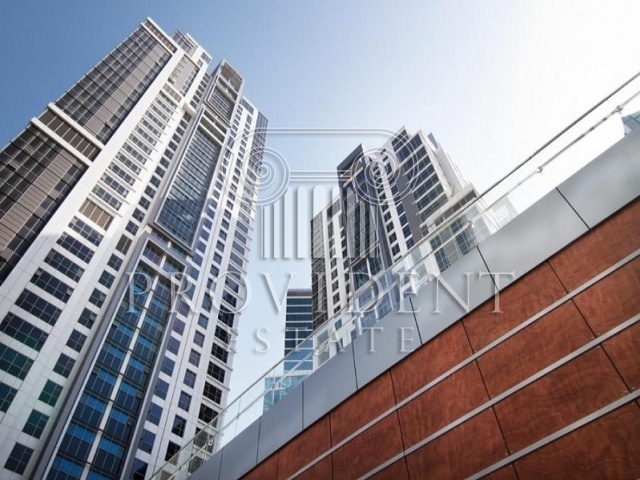 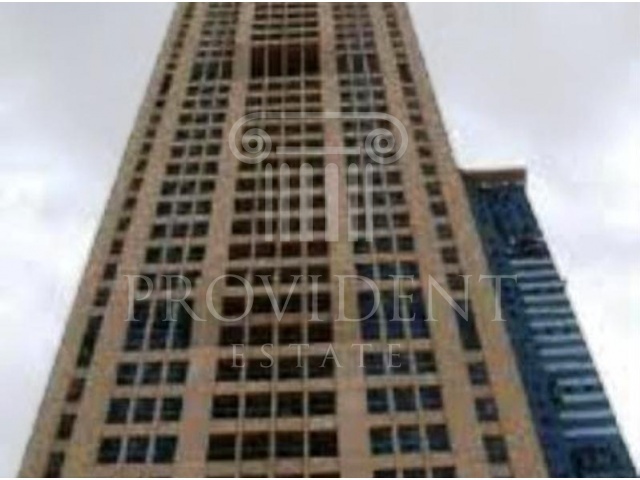 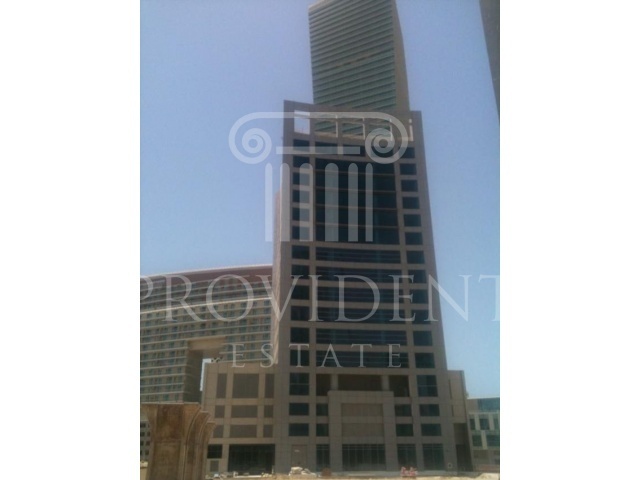 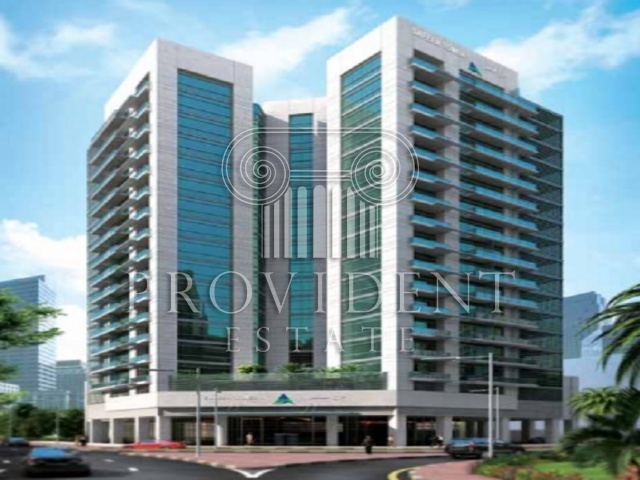 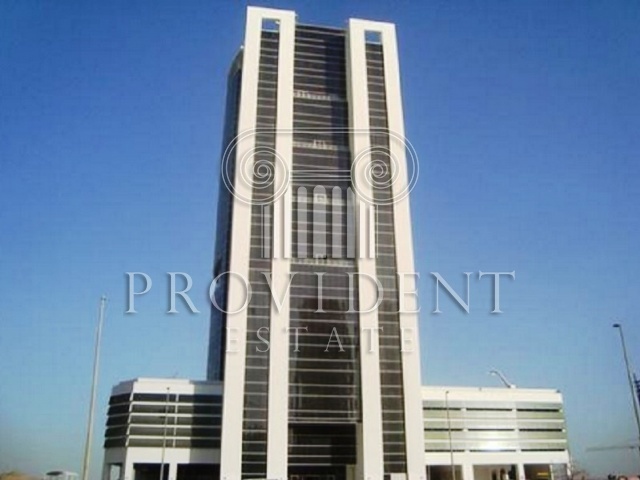 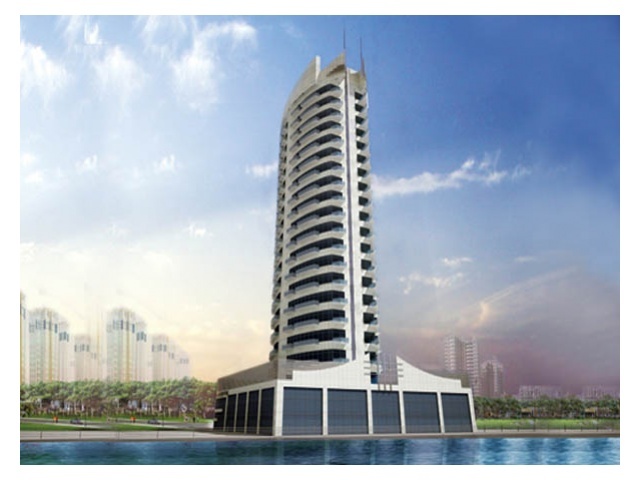 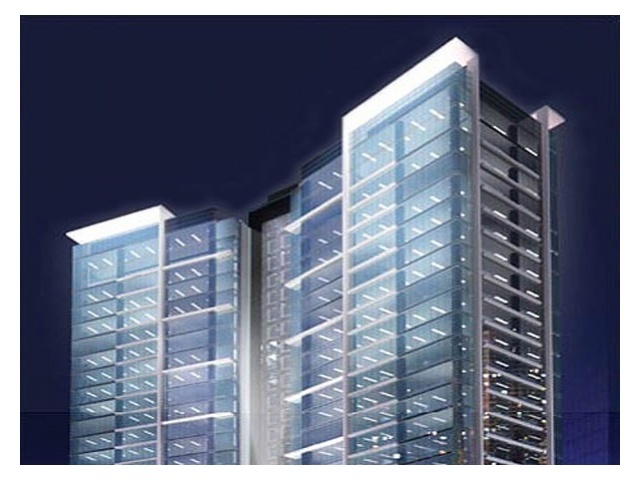 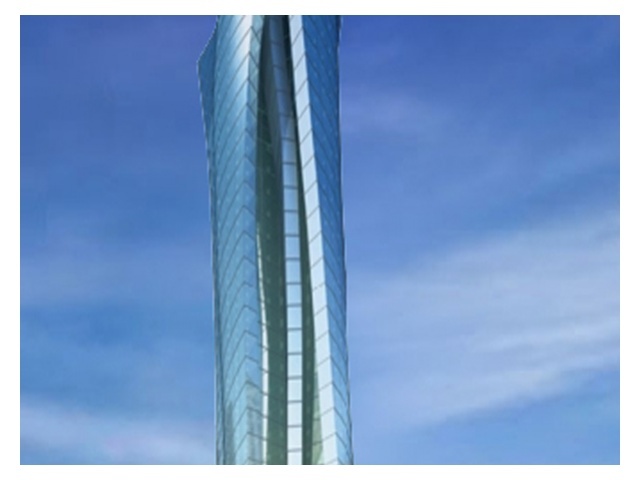 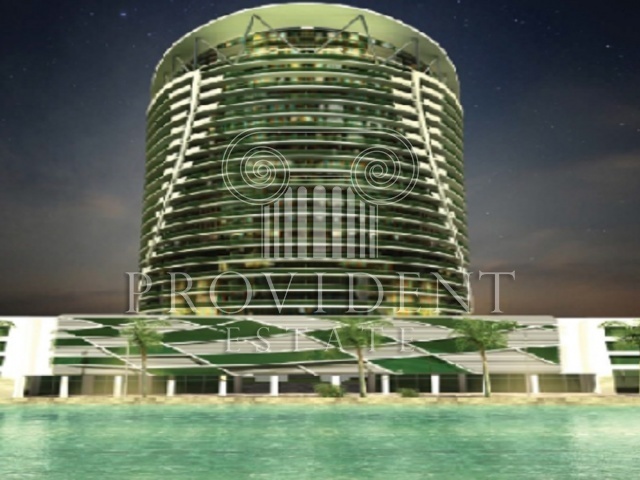 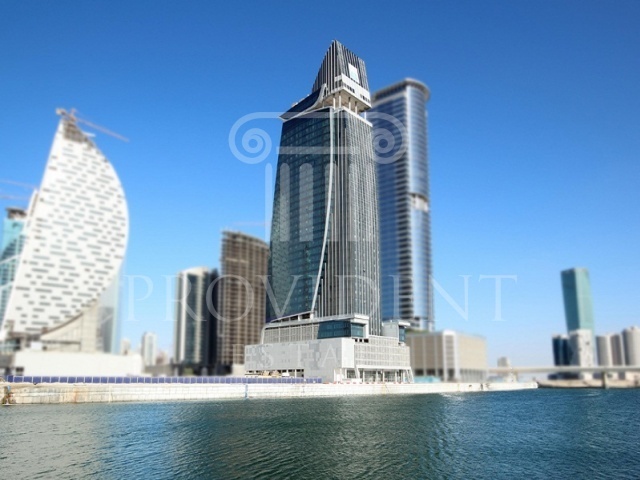 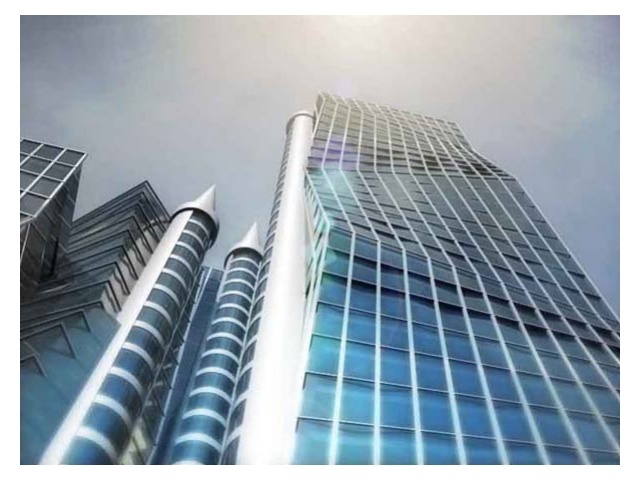 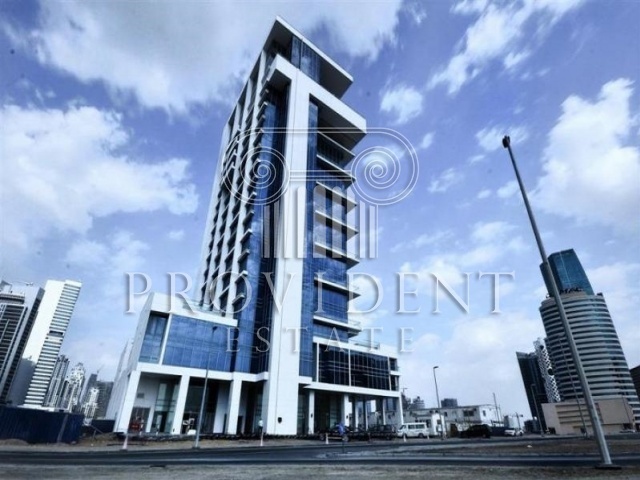 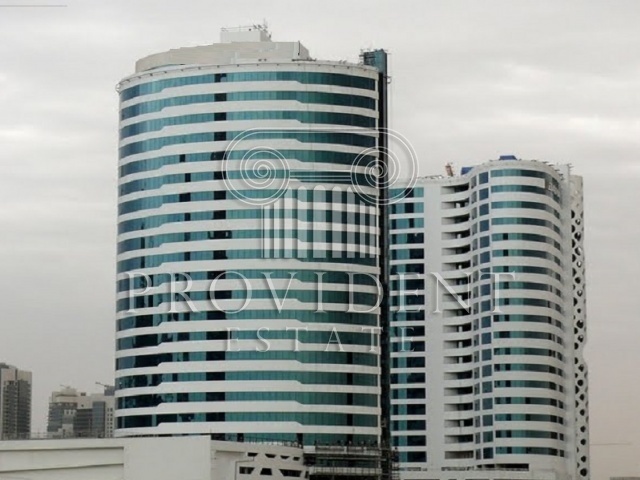 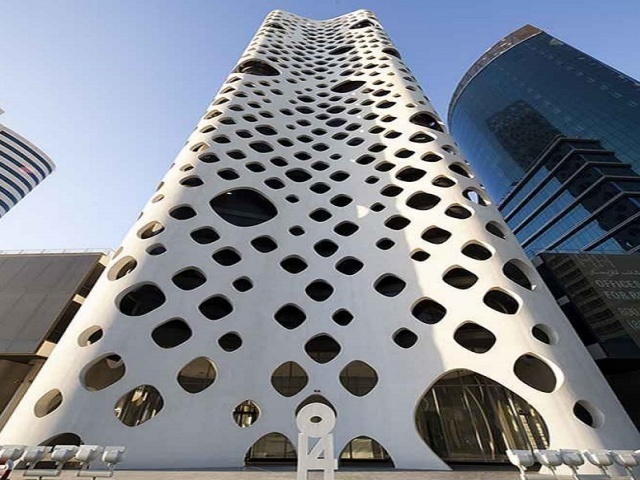 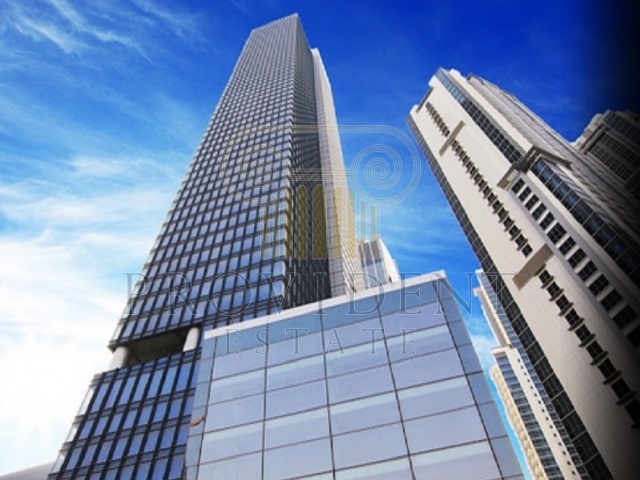 Sky Tower 1, is a magnificent commercial tower located in the HEART of Business Bay. 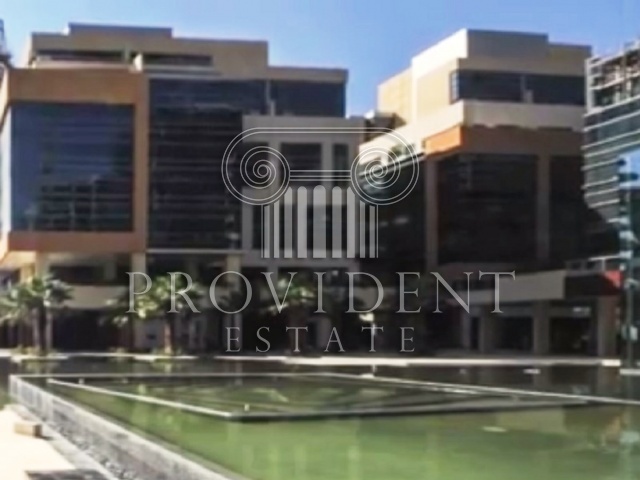 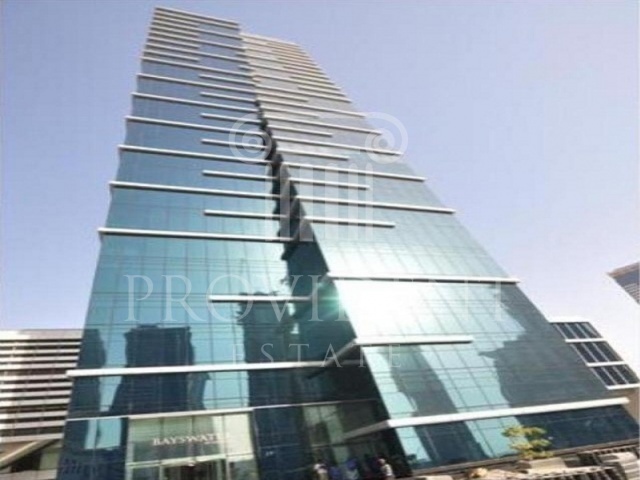 State-of-the-art lobby & entrance, breathtaking views overlooking lake and park, exceptional office suites, high quality standard finishing, convenient basement parking. 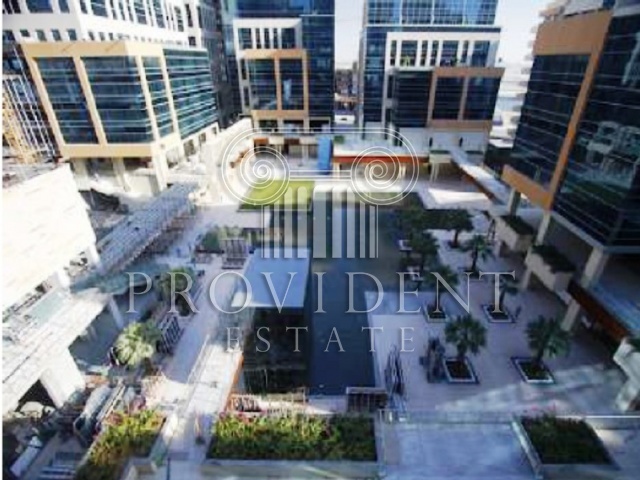 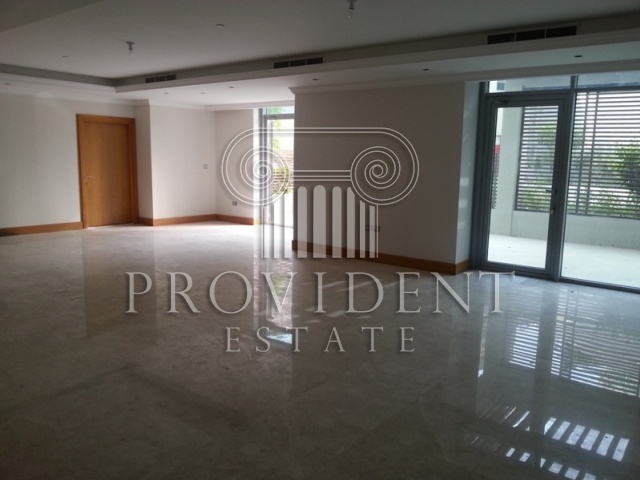 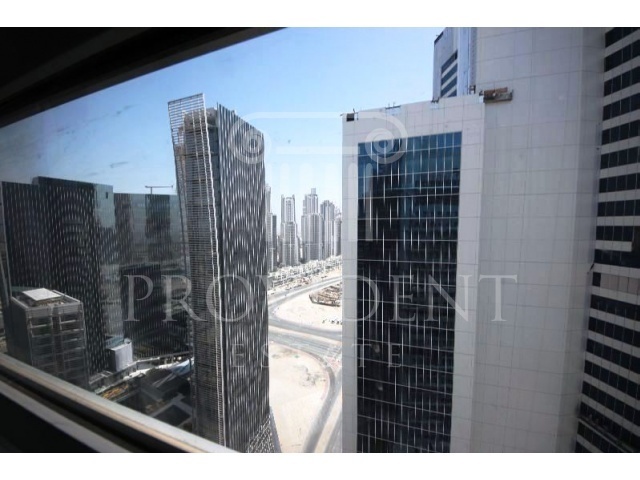 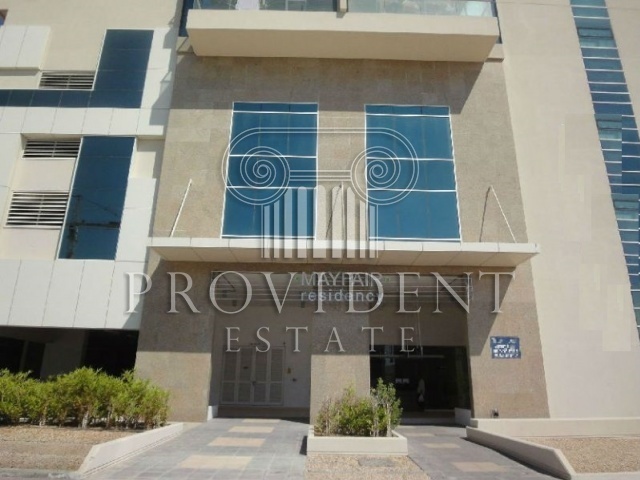 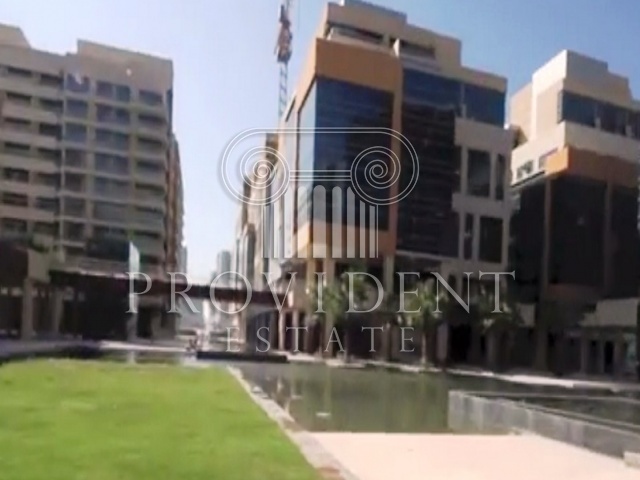 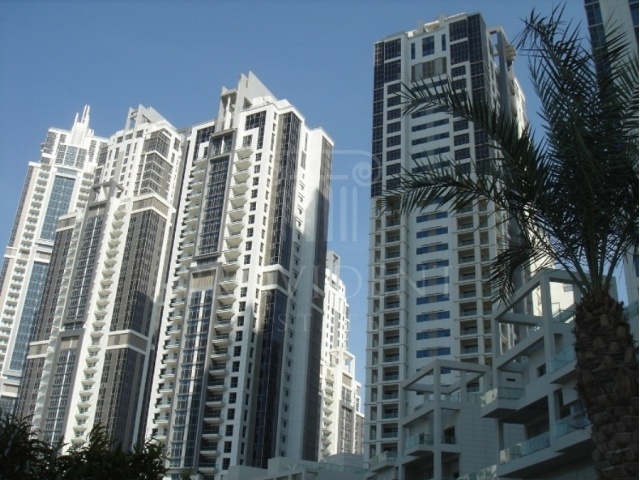 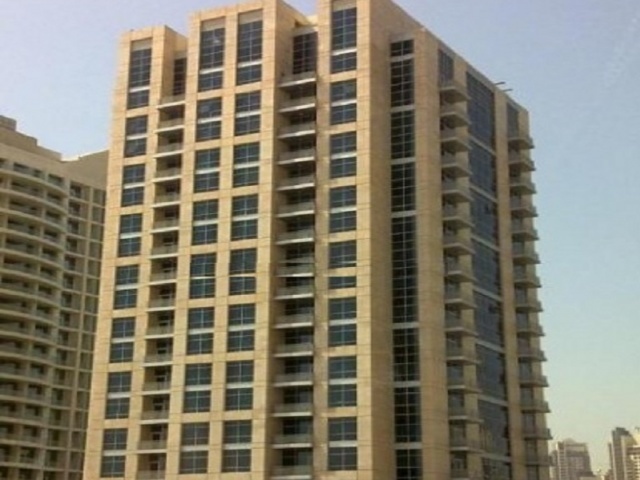 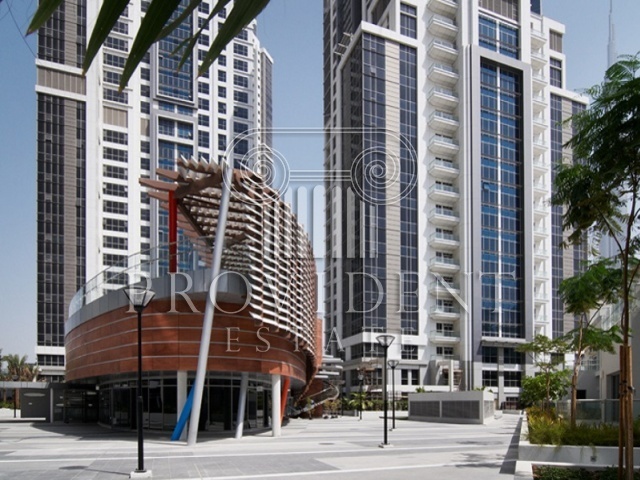 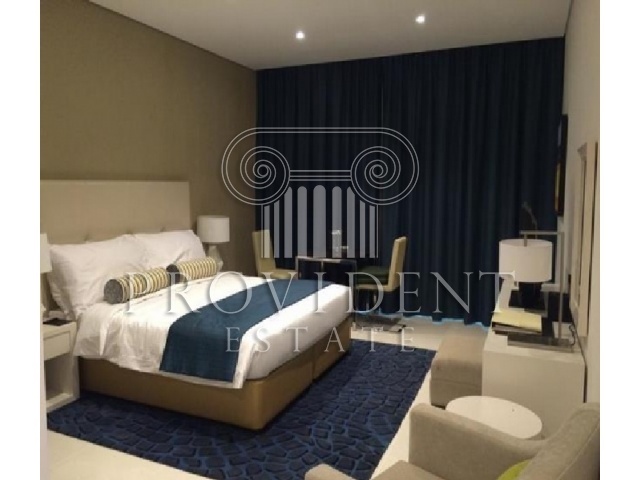 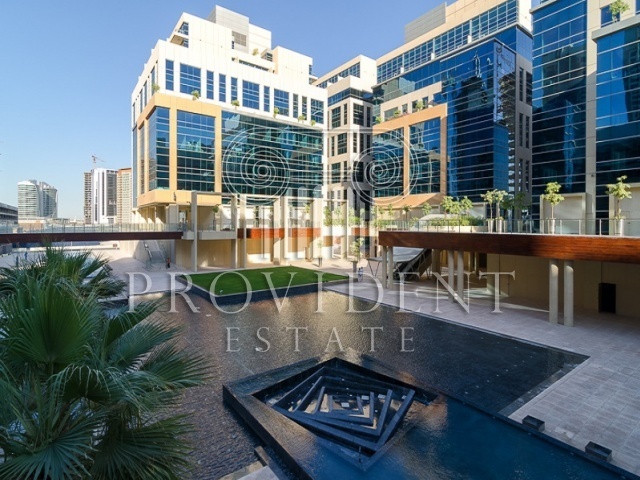 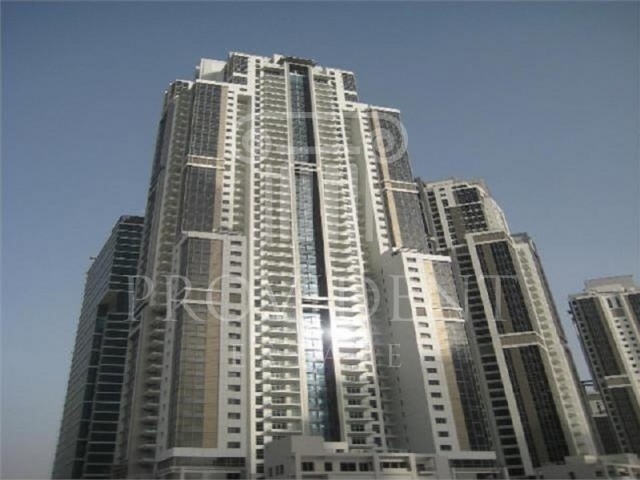 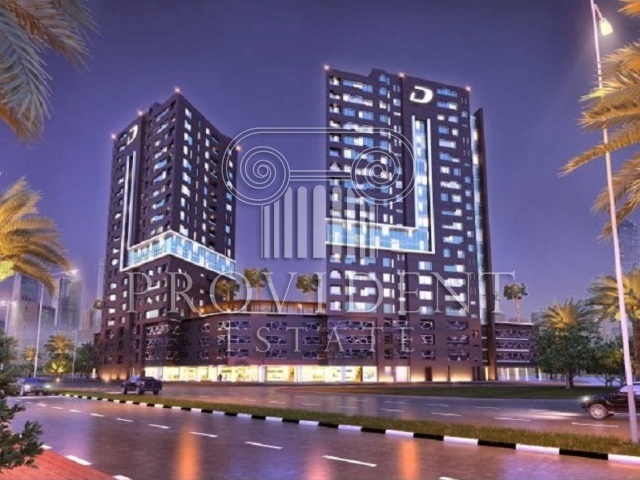 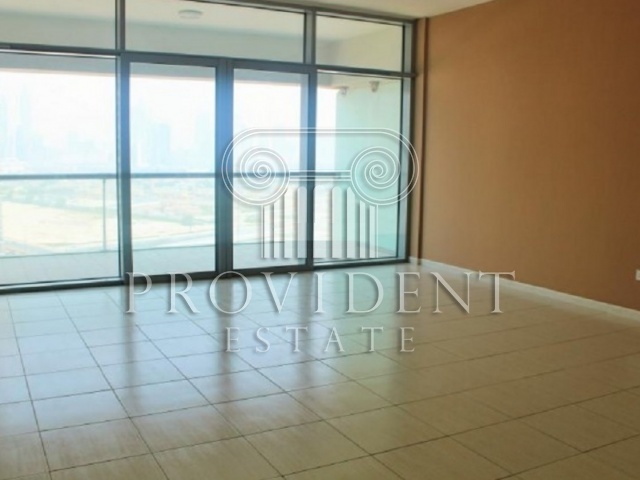 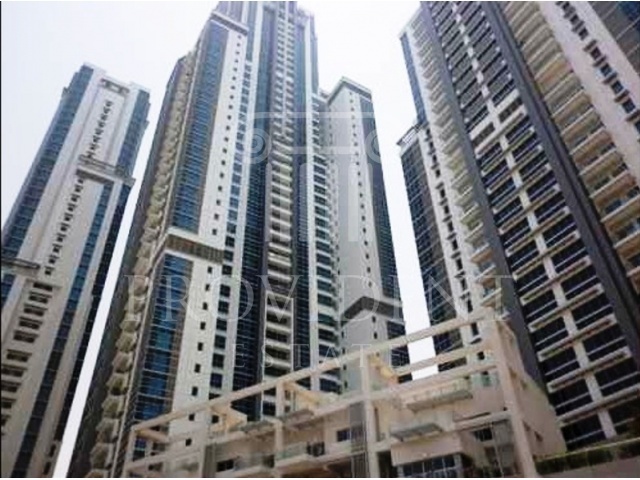 15 minutes way from the Dubai Media City, Dubai Internet City and Jebel Ali Free zone. 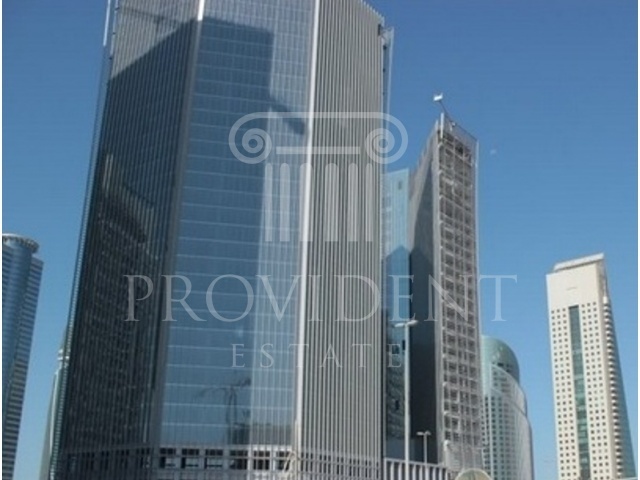 Executive Tower L is a unique opportunity for professionals and families to purchase properties in Downtown and in the new commercial hub in Dubai, Business Bay. 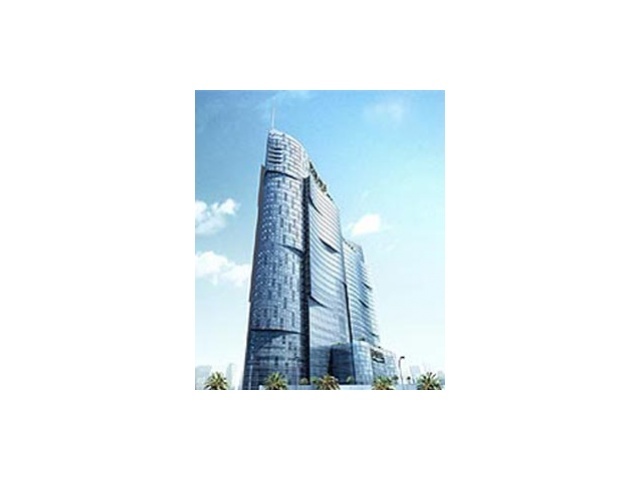 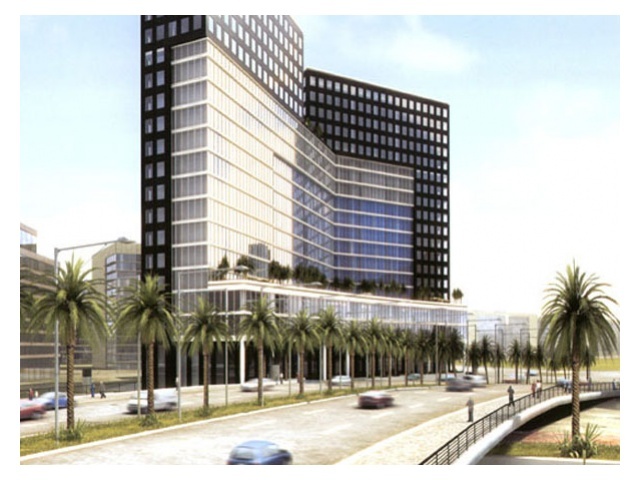 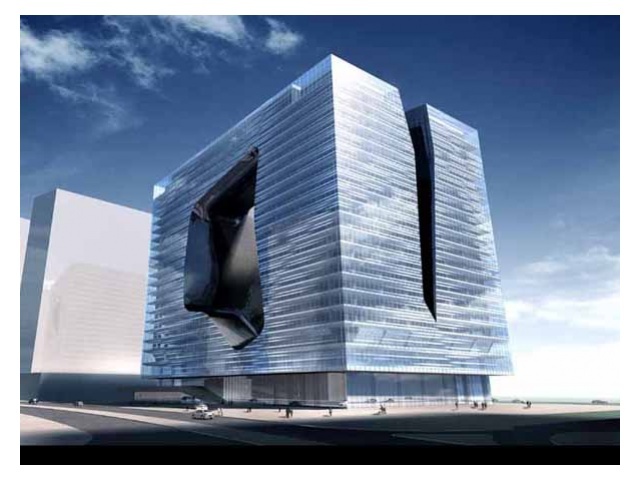 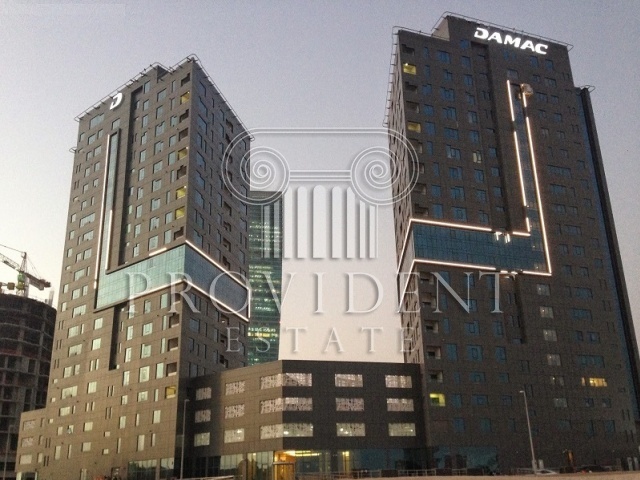 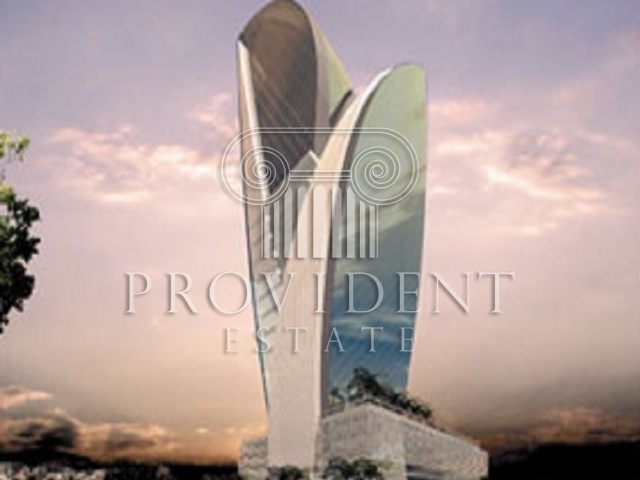 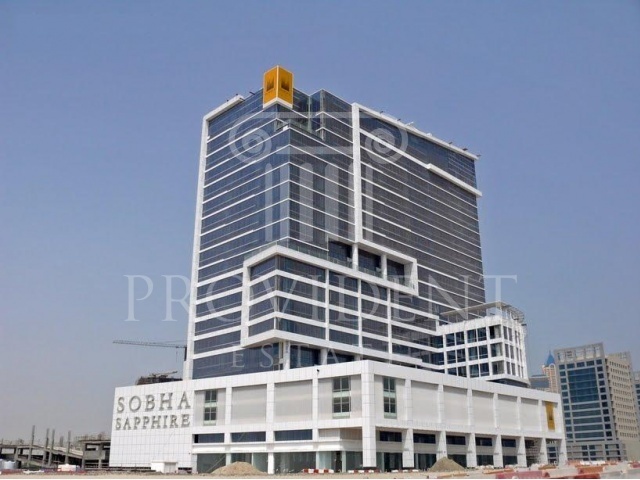 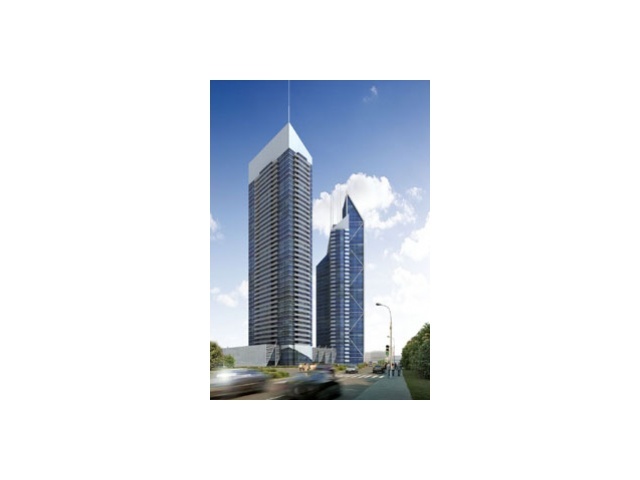 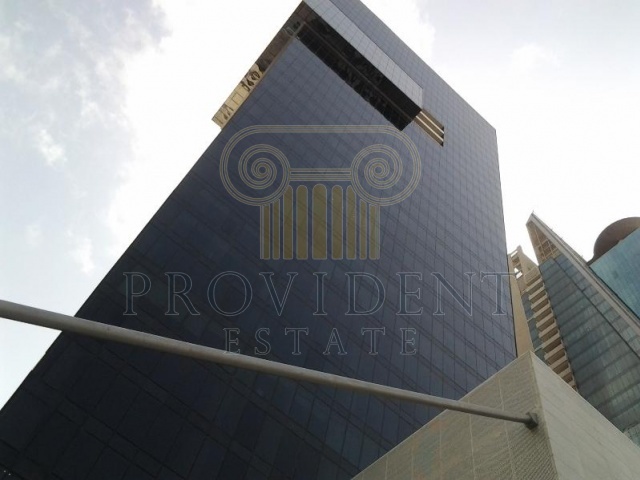 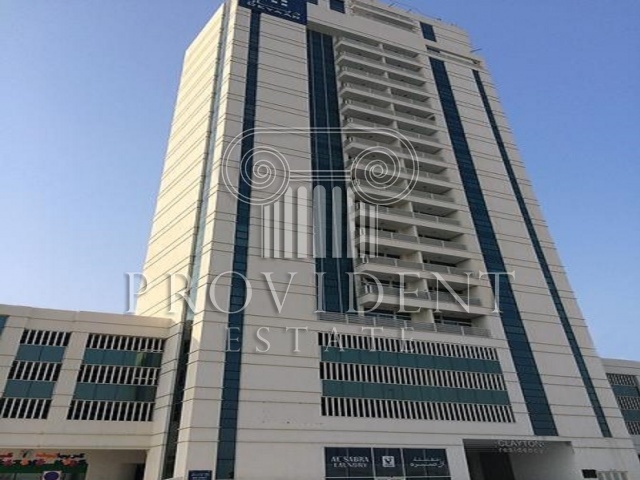 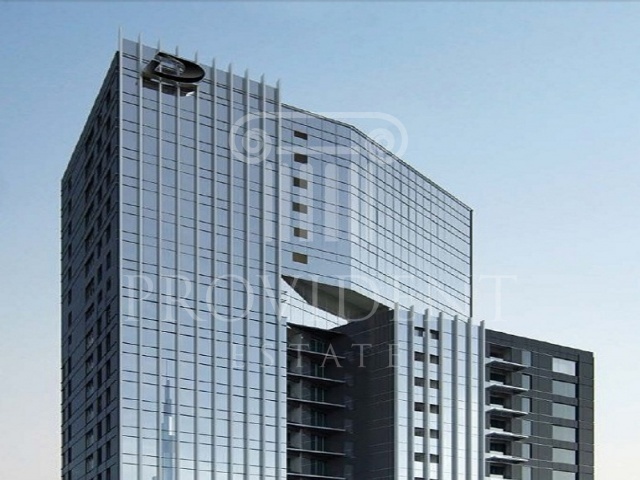 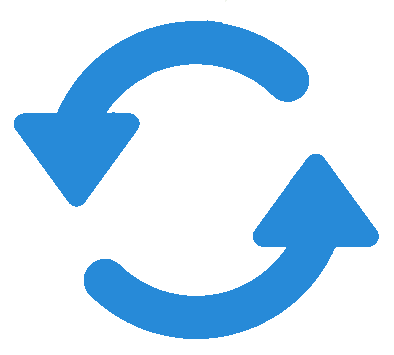 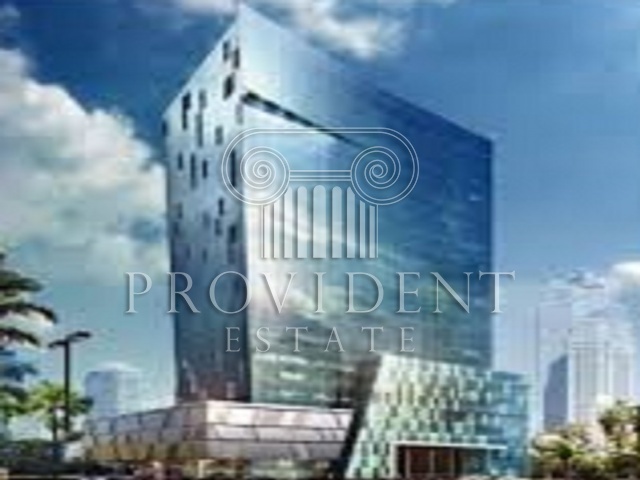 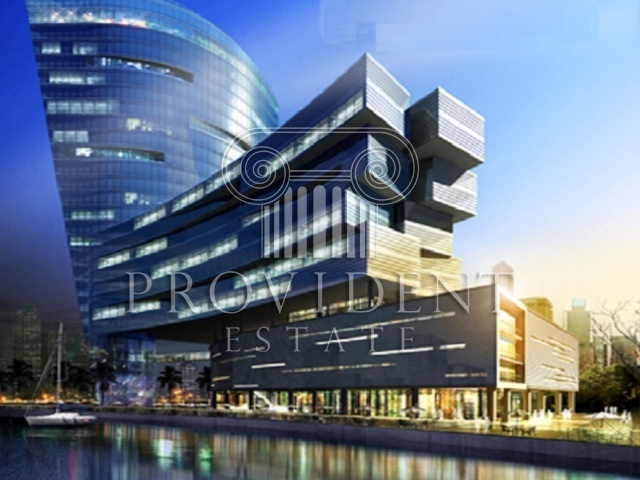 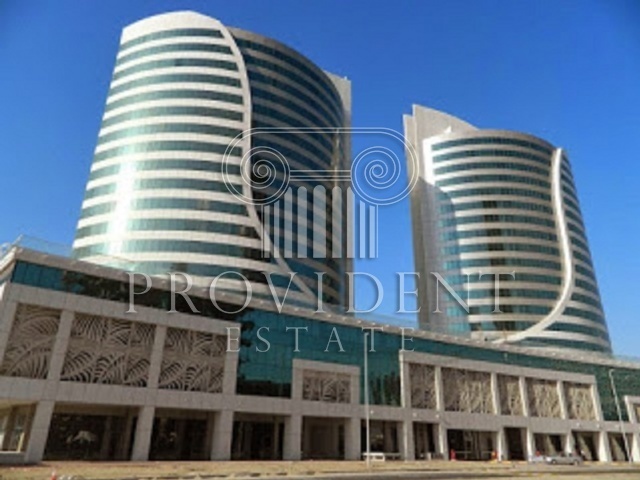 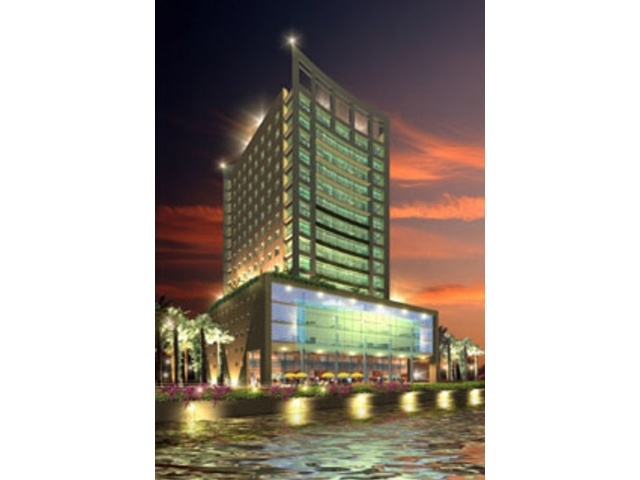 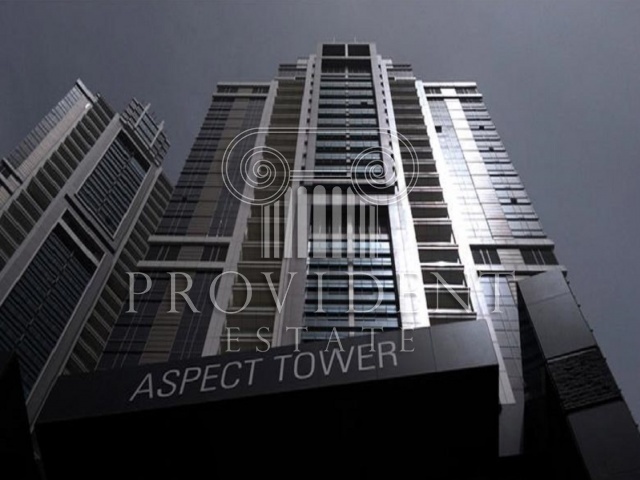 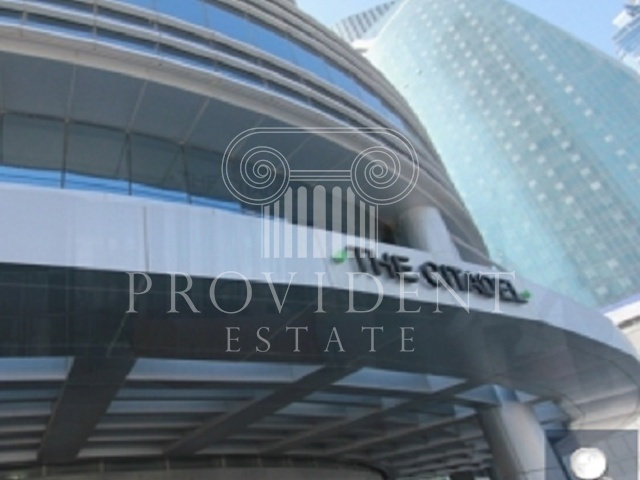 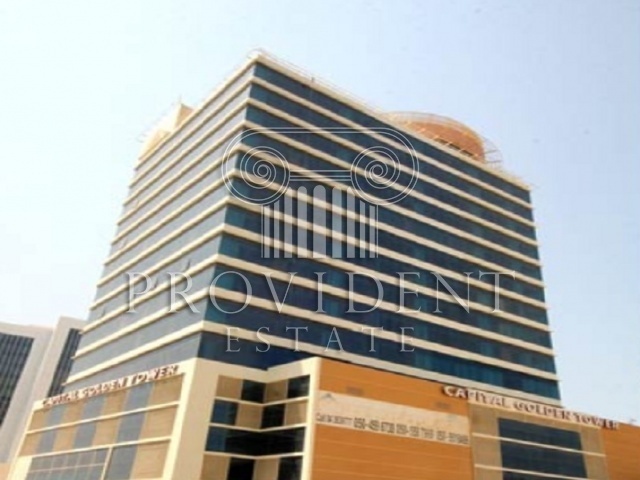 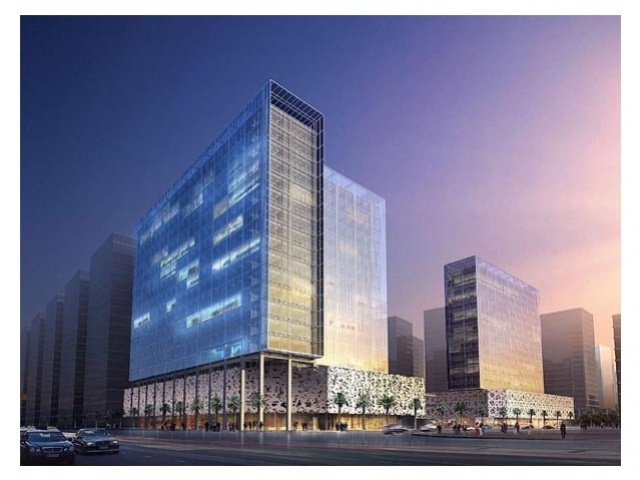 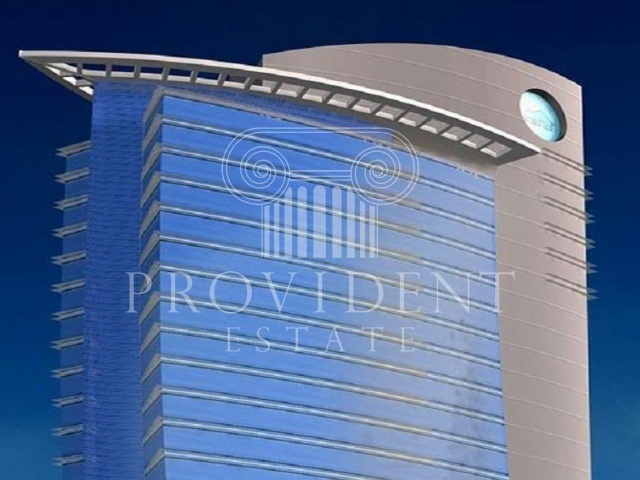 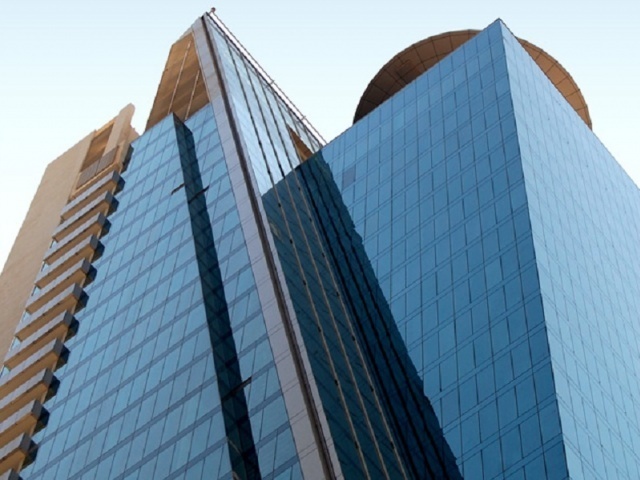 The tower is strategically located near the Sheikh Zayed Road, Business Bay, and the Business Bay metro station. 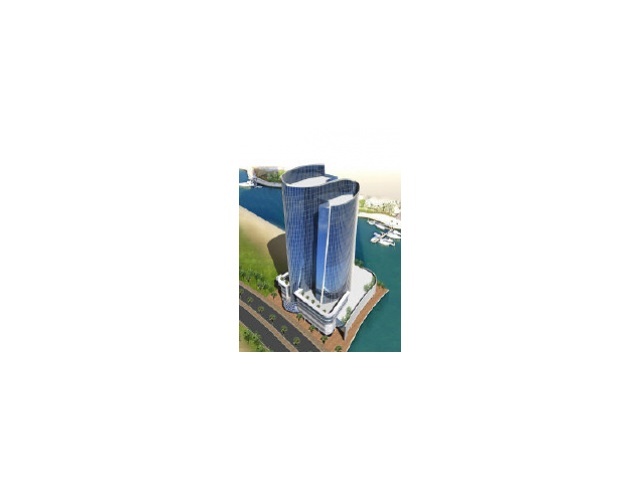 Eleven of the towers which are residential and one commercial tower are complemented by the Bay Avenue Retail Promenade particularly. 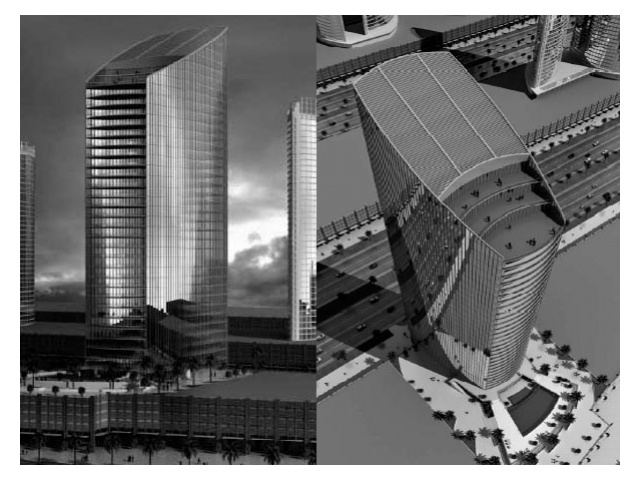 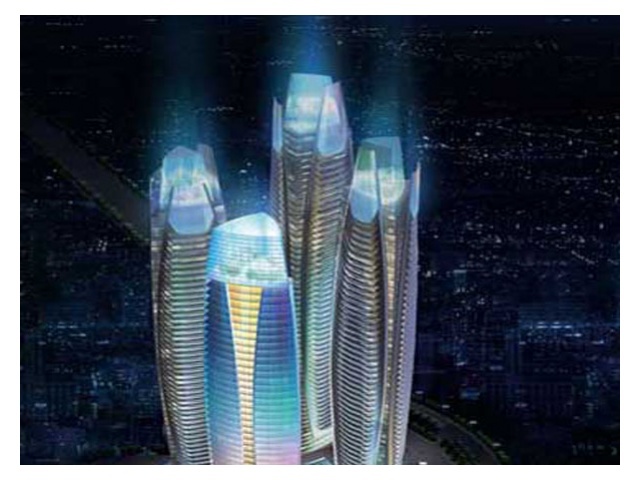 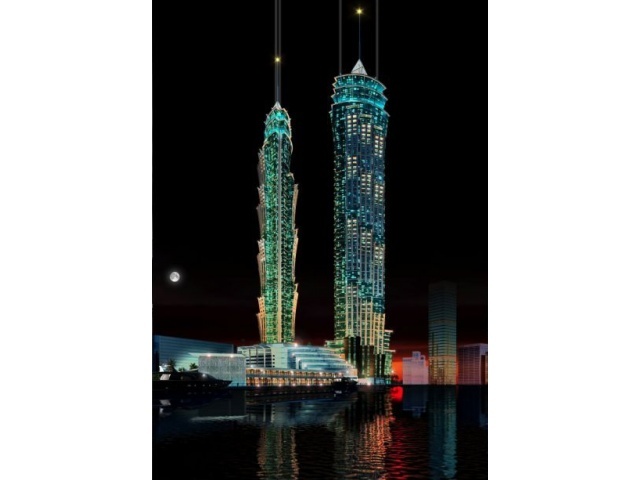 U-Bora Towers will occupy an idyllic, prestigious, prominent corner setting on the main axis of Business Bay, acting as one of its main landmarks and gateways, and adding yet another iconic profile to the city’s rich and ever changing skyline. 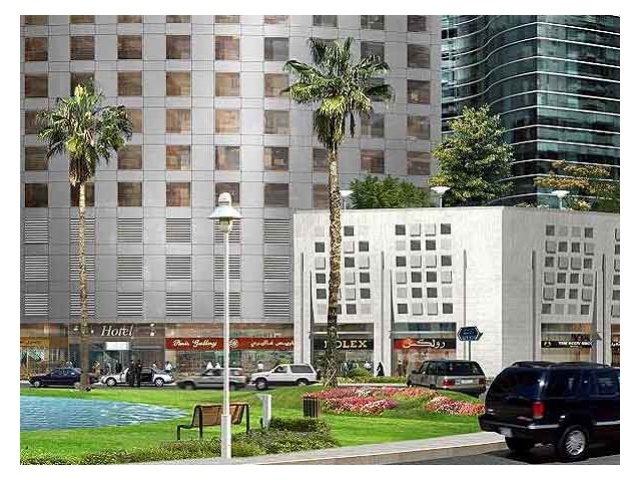 With a 16 storey residential unit alongside its 56 storey commercial tower, it will provide a vibrant sense of community and a superb, inclusive environment for living, working, shopping and socializing. 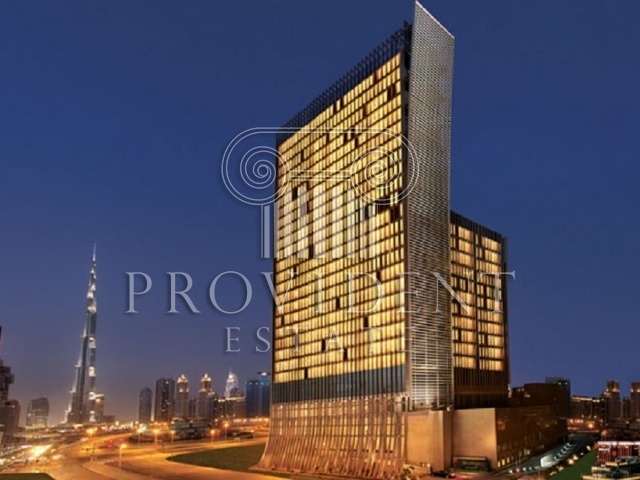 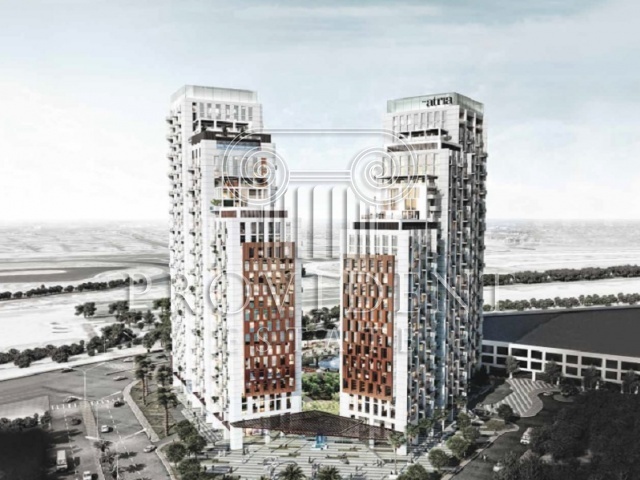 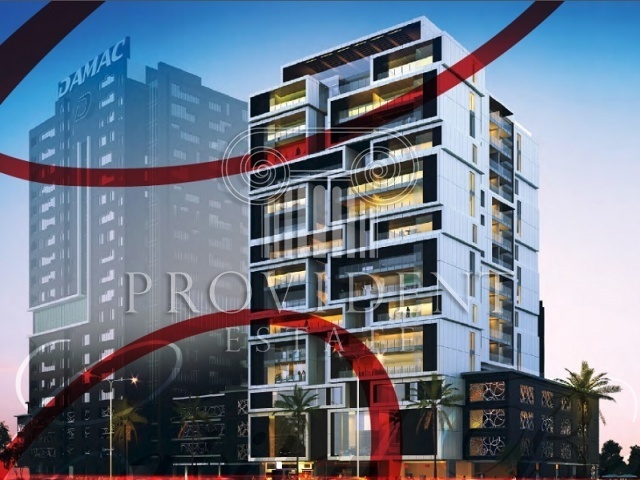 Damac Towers by Paramount, a newly launched project of Damac Properties which is one of the largest private developers in the Middle East region, is a project comprising of four towers overlooking the Burj Area of Dubai and primarily located in the Business Bay District. 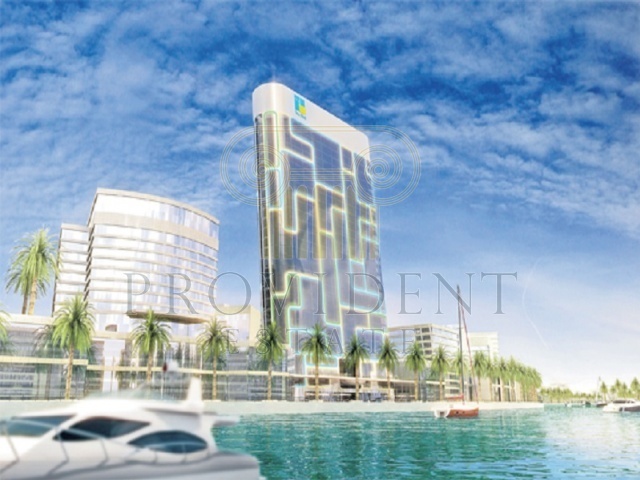 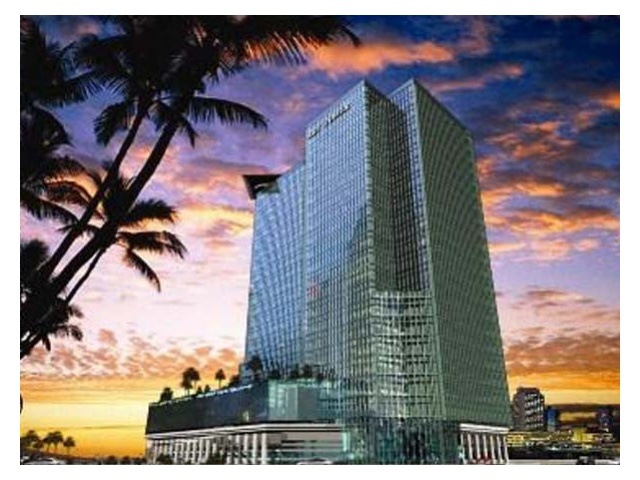 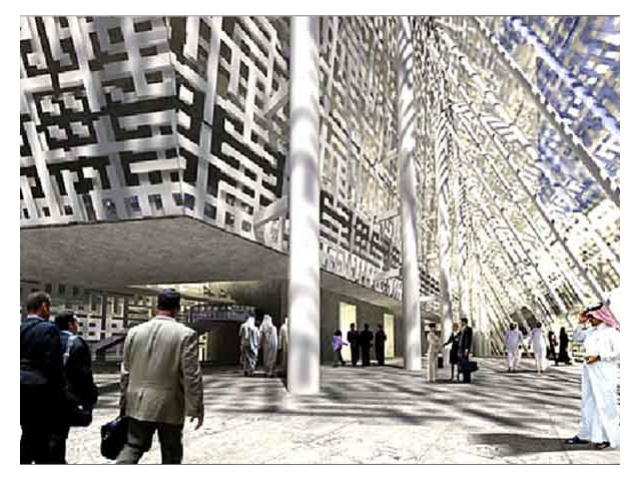 It has a total of 540 key Paramount Hotel and Residences and around 1,000 elegant Serviced Hotel Residences as well. 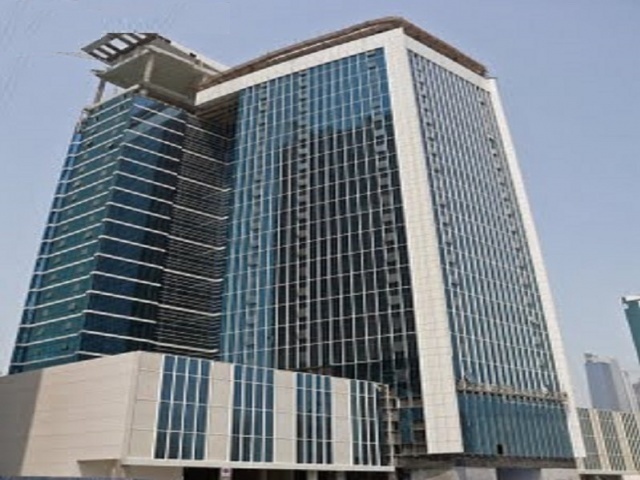 Boasting a unique body and situated in the heart of Business Bay, The Court by Tanmiyat Group overlooks the Sheik Zayed road.At 37 stories, The Court enjoys a lake view, which helps make for a relaxed working environment. 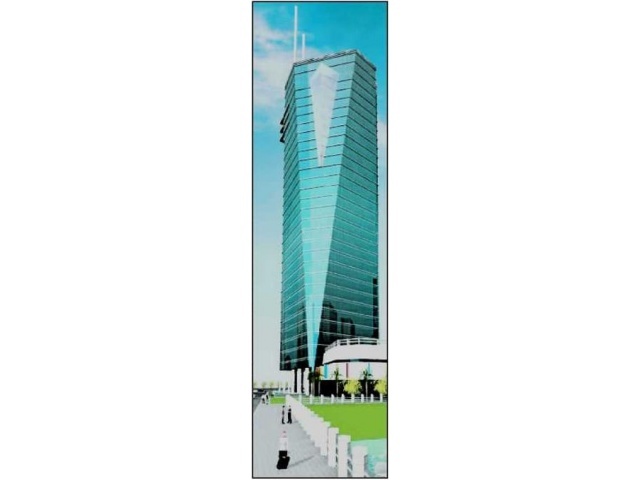 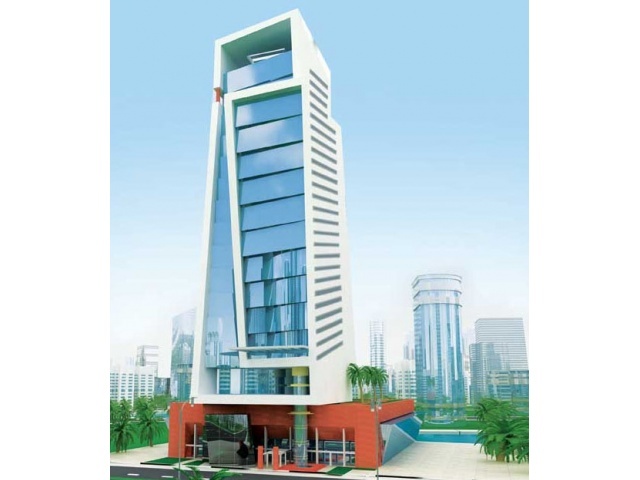 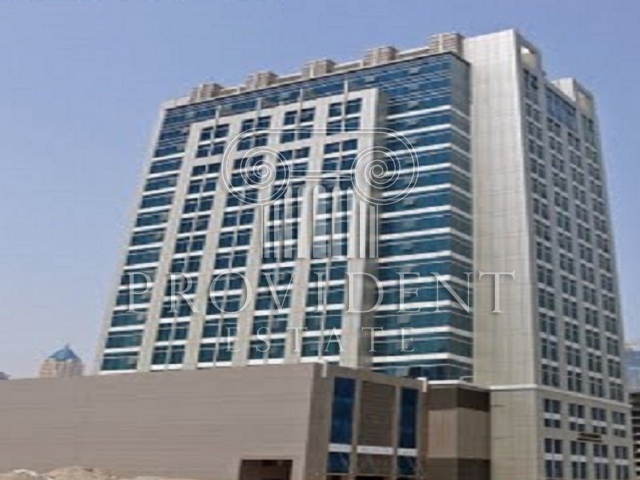 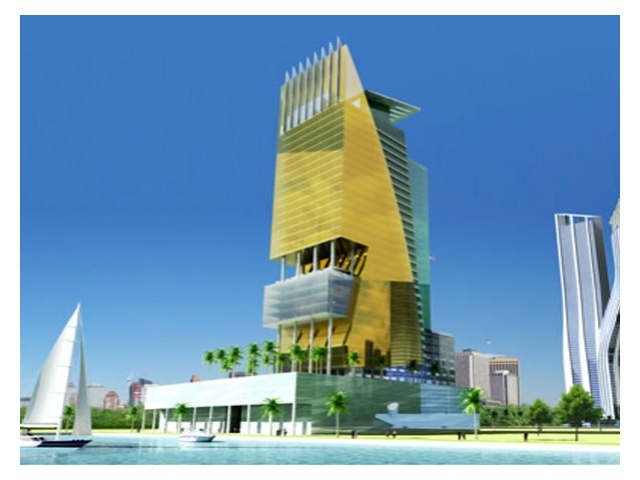 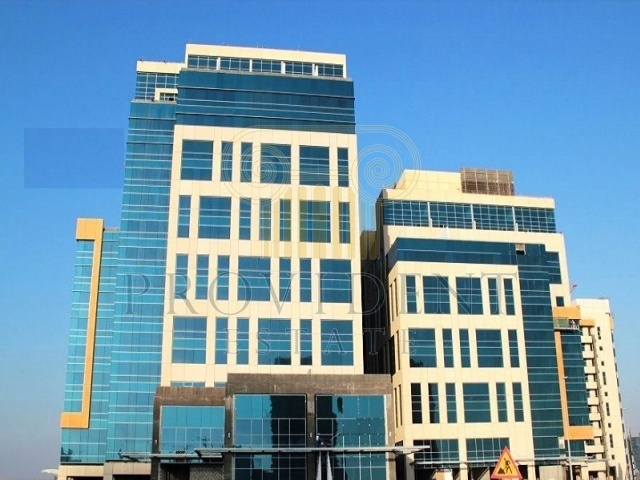 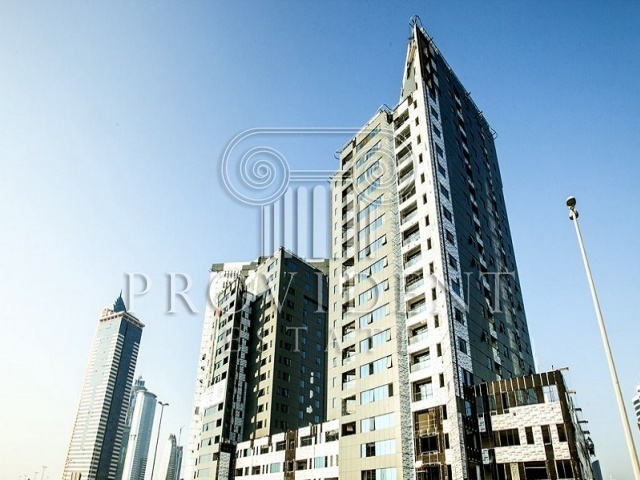 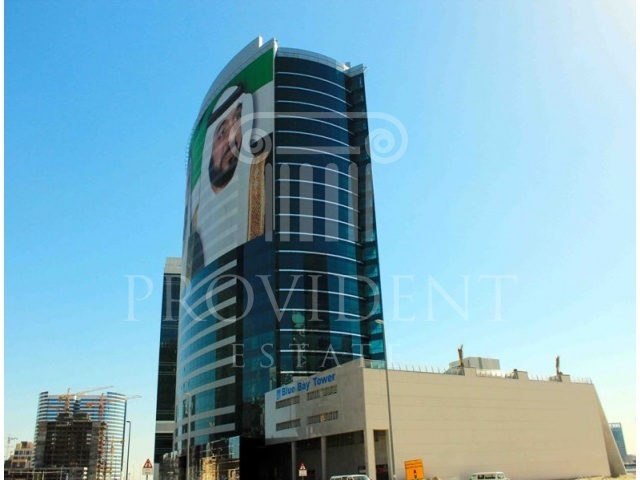 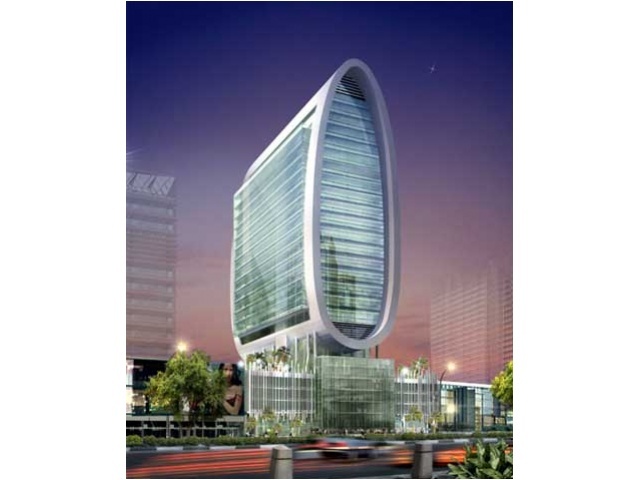 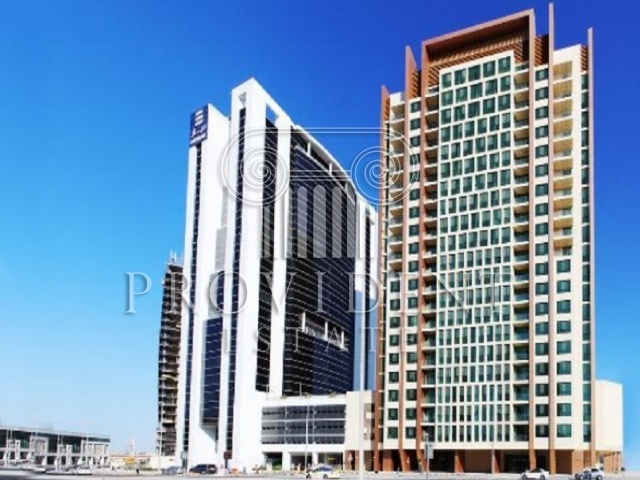 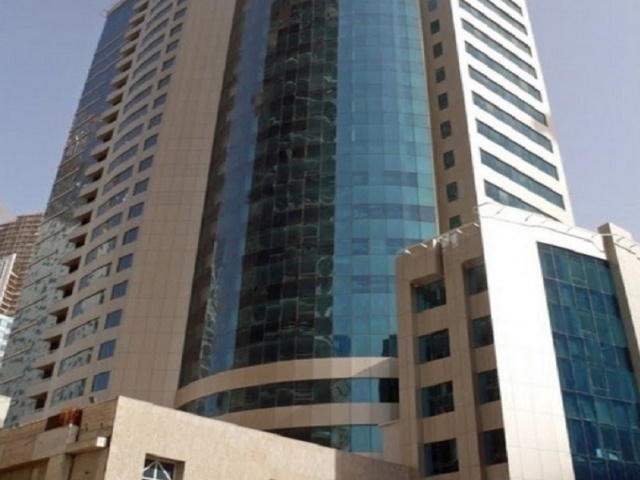 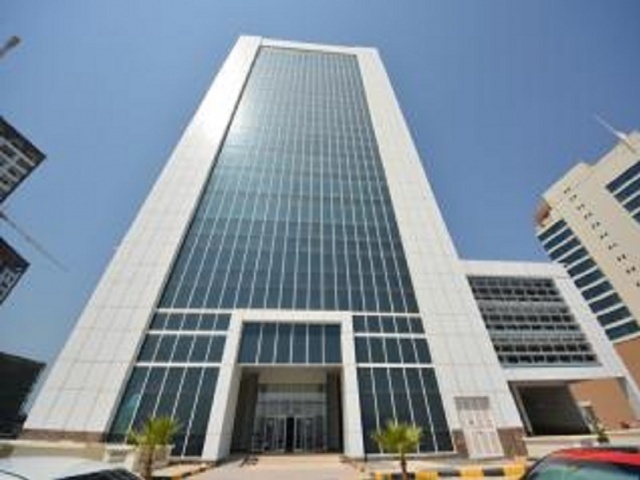 West Bay Tower is a modern office/commercial building located at Business Bay – Dubai. 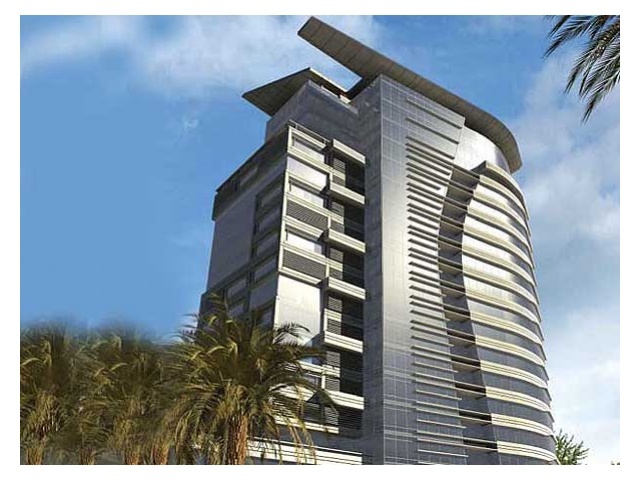 Expecting to break ground within the coming few months the 6,000 sq. 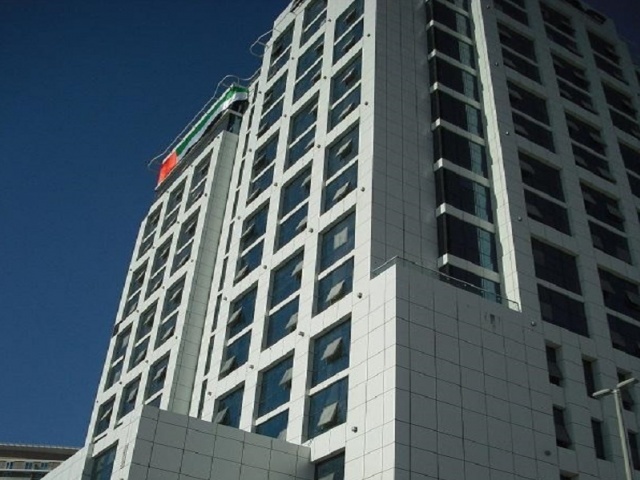 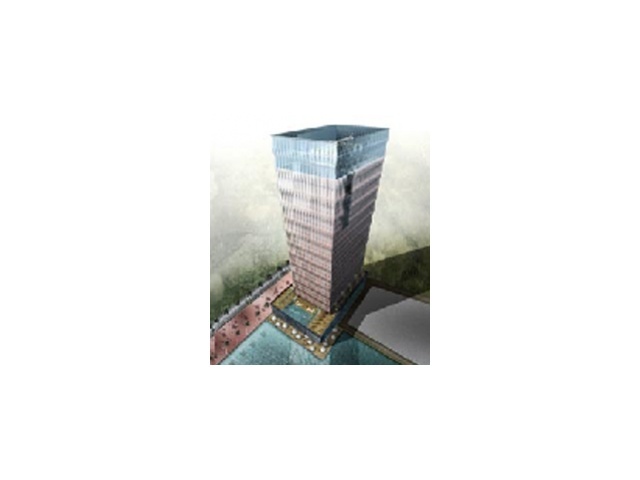 metre corner plot of West Bay Tower will cantilever over a four storey podium giving the building its unique and striking facade. 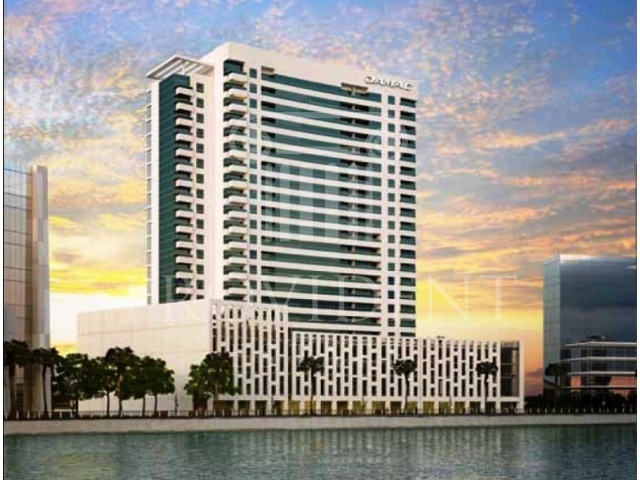 Silver tower is a new exclusive office tower located in Dubai Business Bay community offering unparalleled views of the lake and the approachability to the Sheikh Zayed Road. 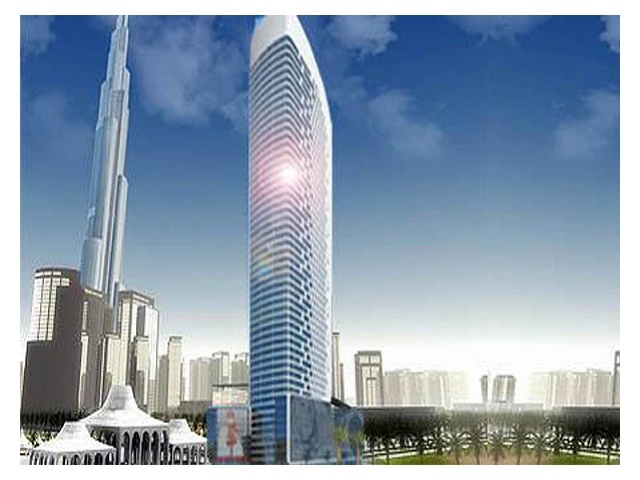 Located at the hub of business and close proximity to Down Town Burj Dubai, Silver tower has a very attractive investment proposition. 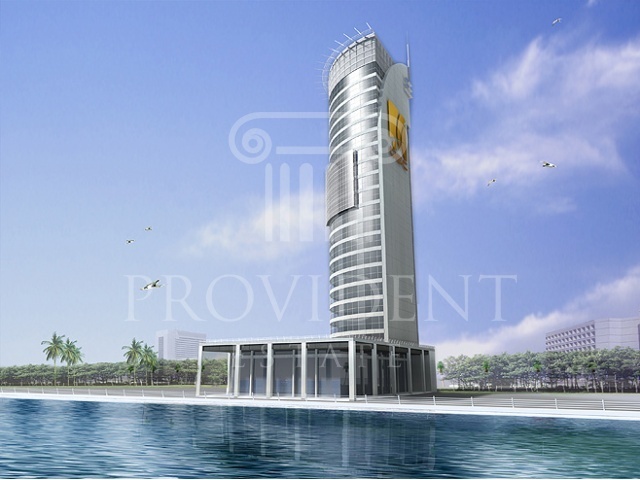 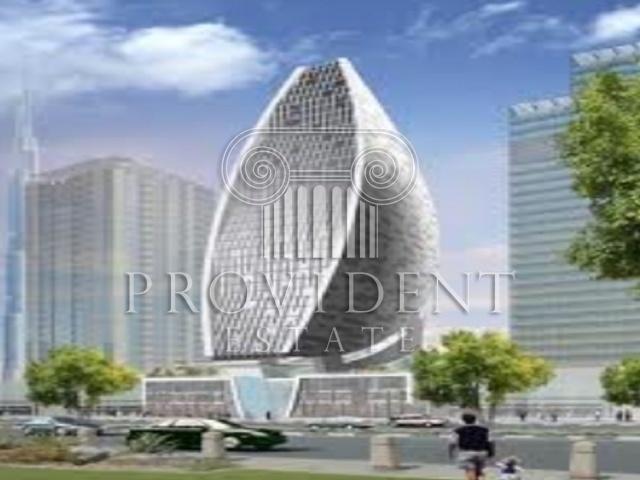 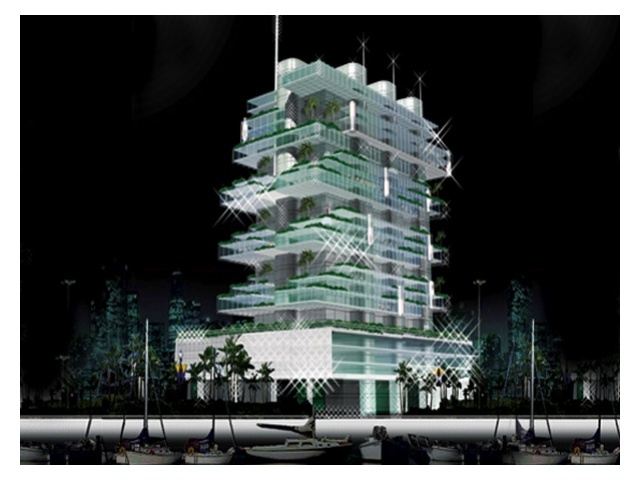 Its a 31-storey building with health club, swimming pool, and a mini golf course. 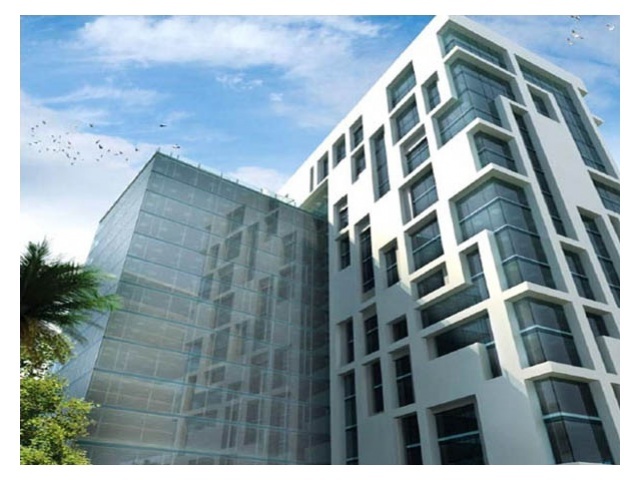 All offices will be provided with ample parking spaces.